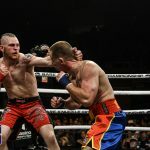 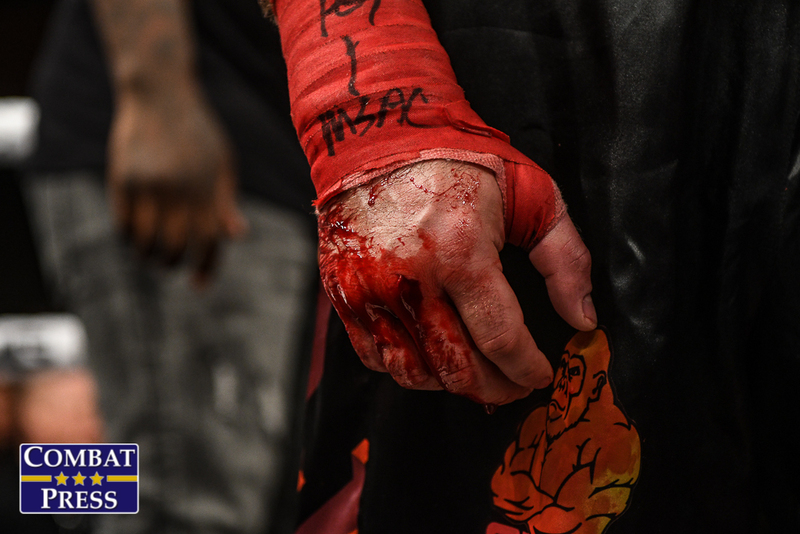 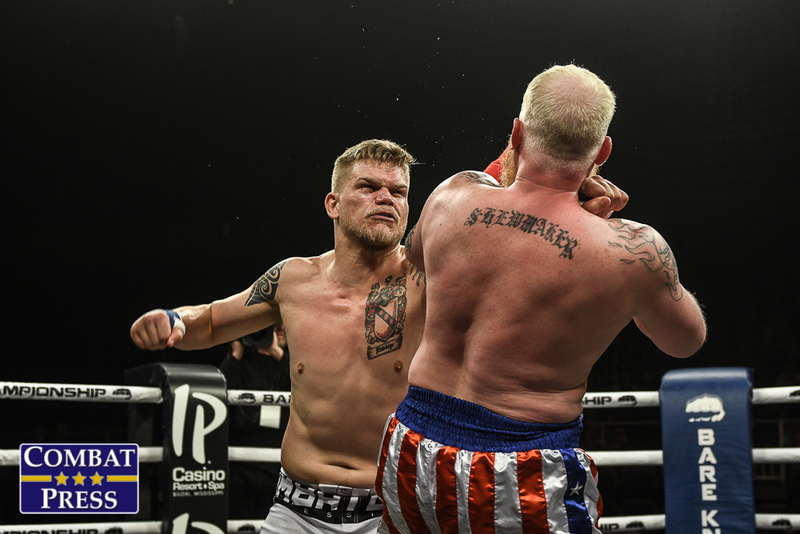 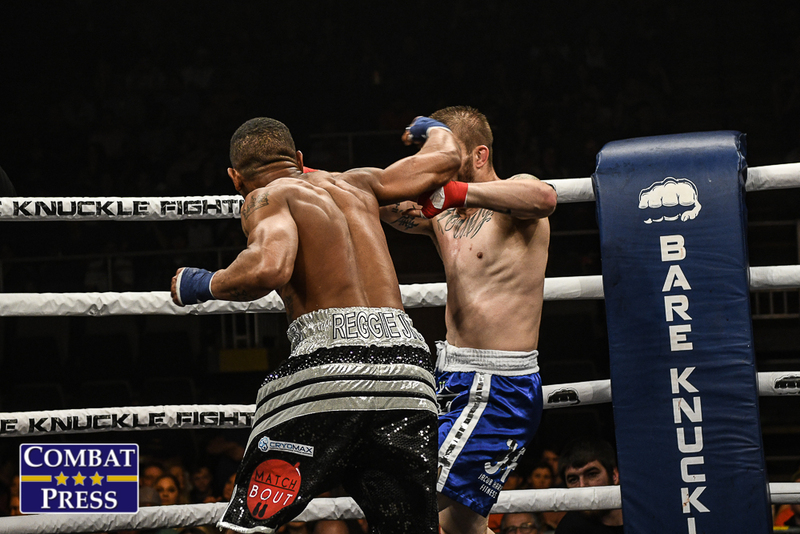 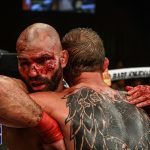 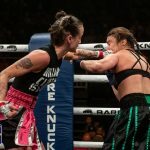 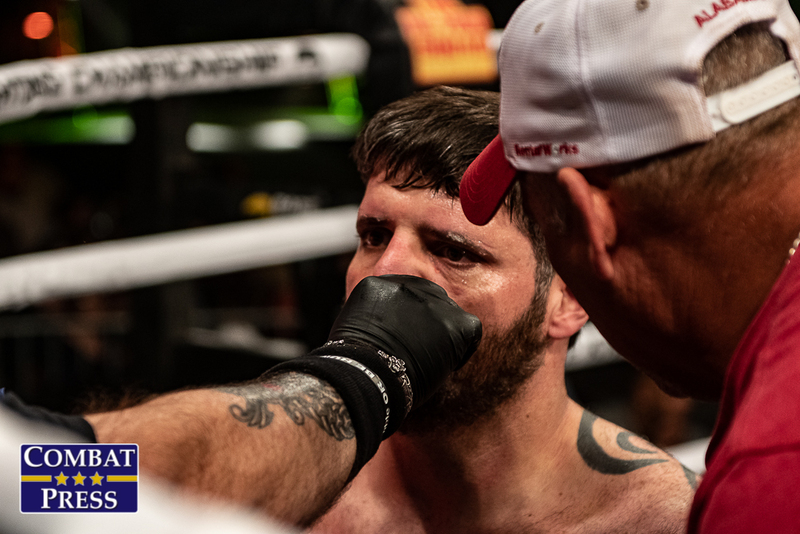 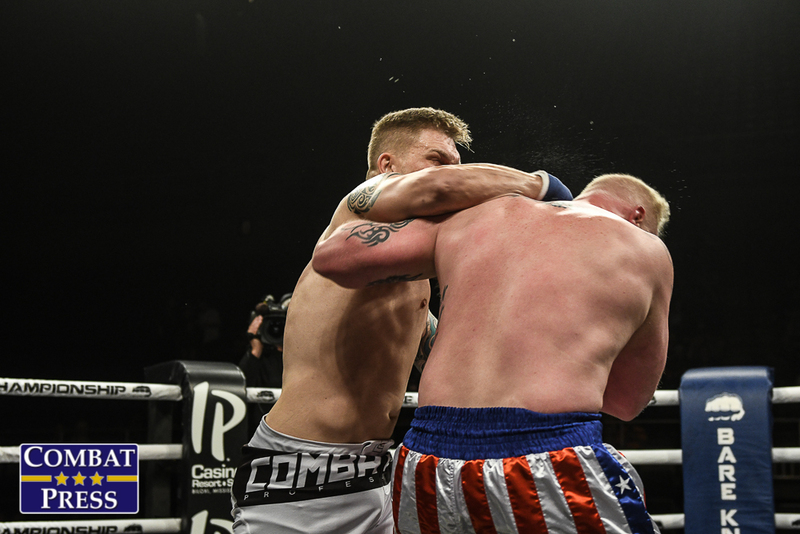 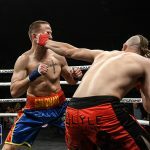 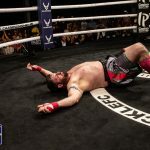 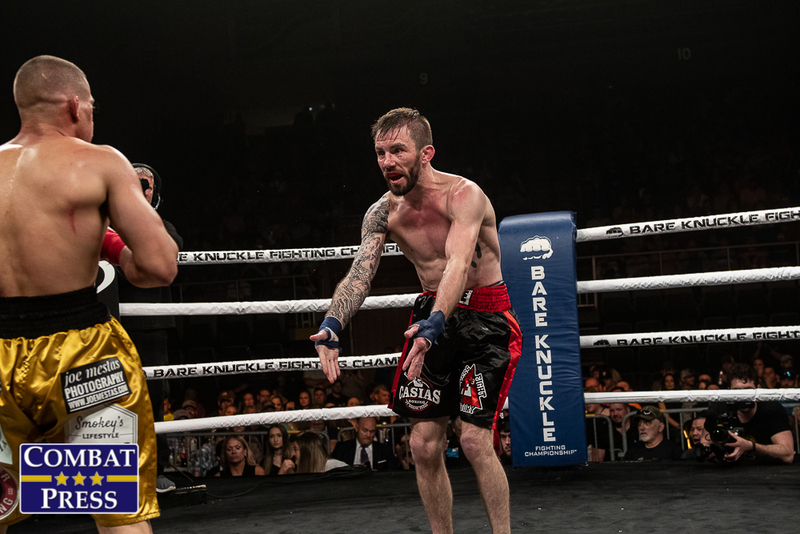 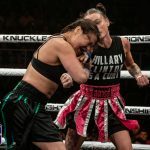 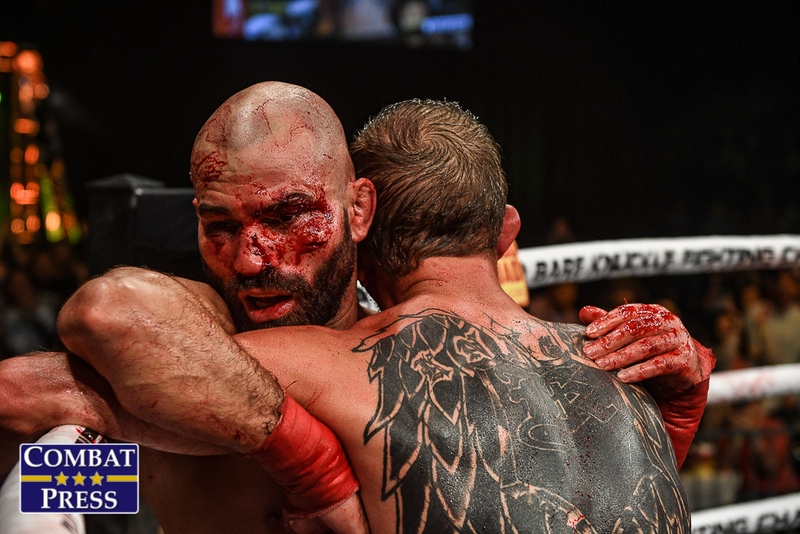 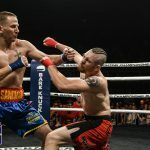 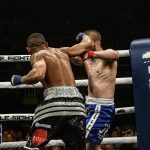 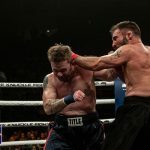 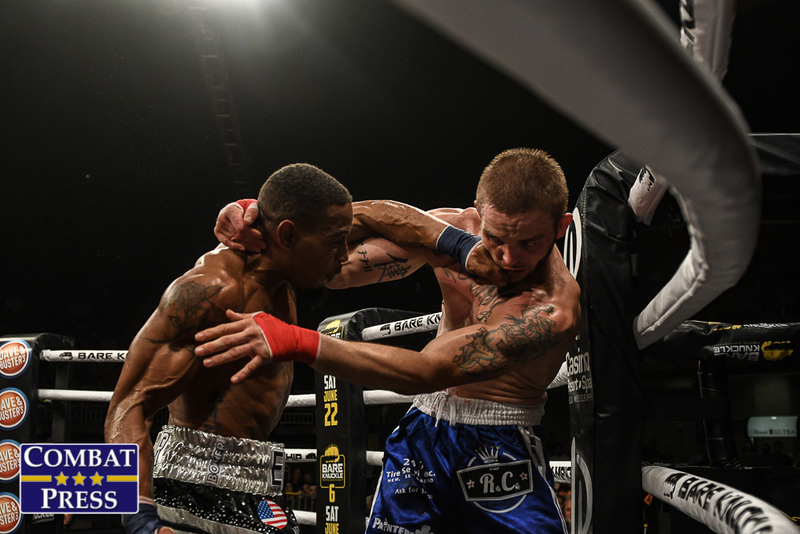 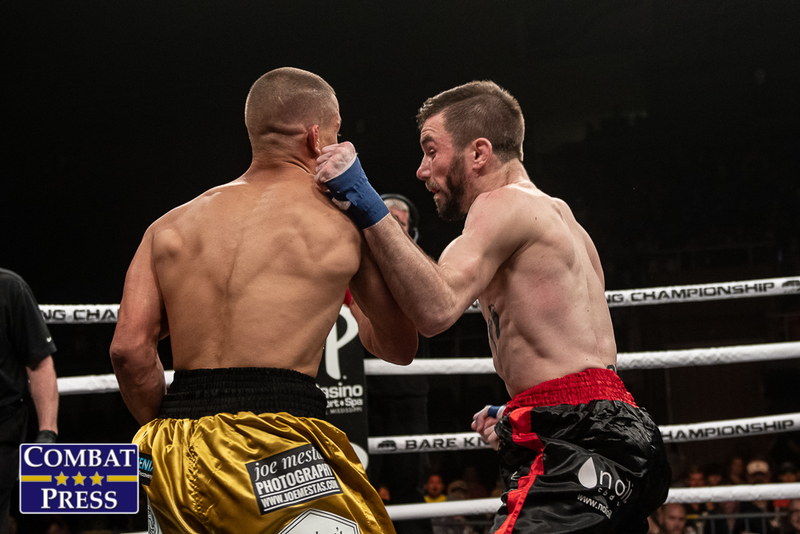 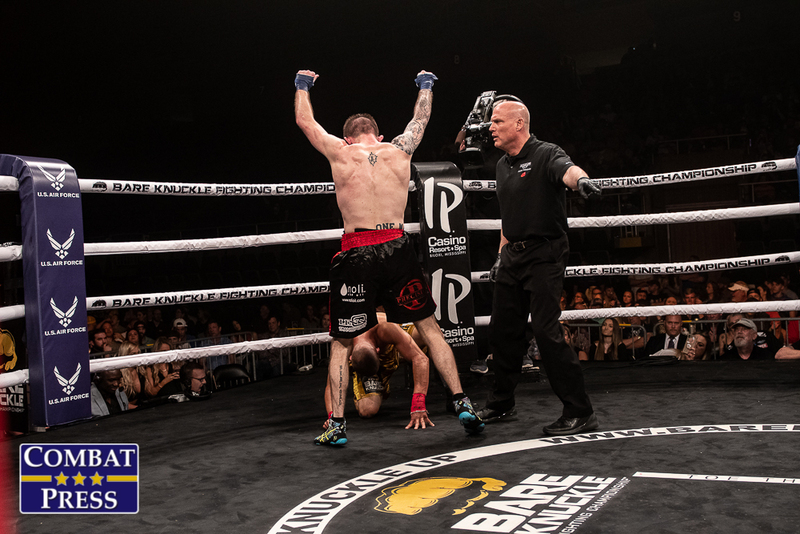 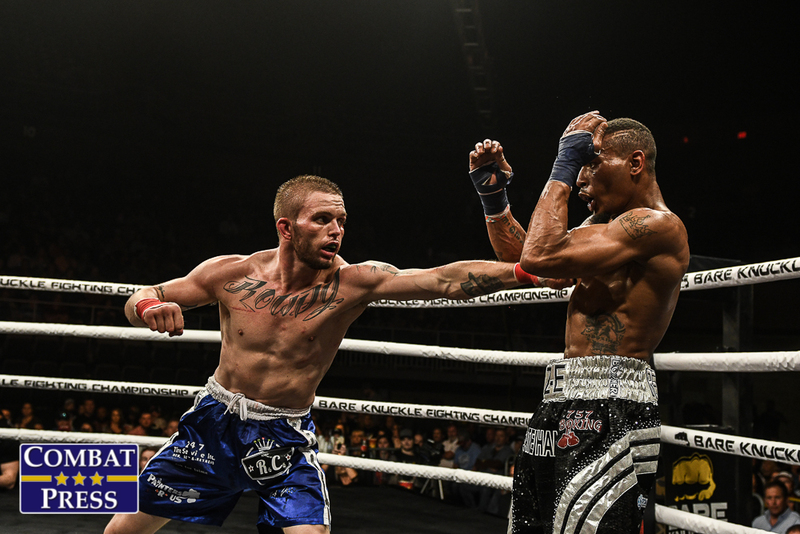 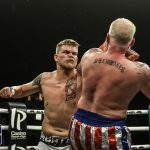 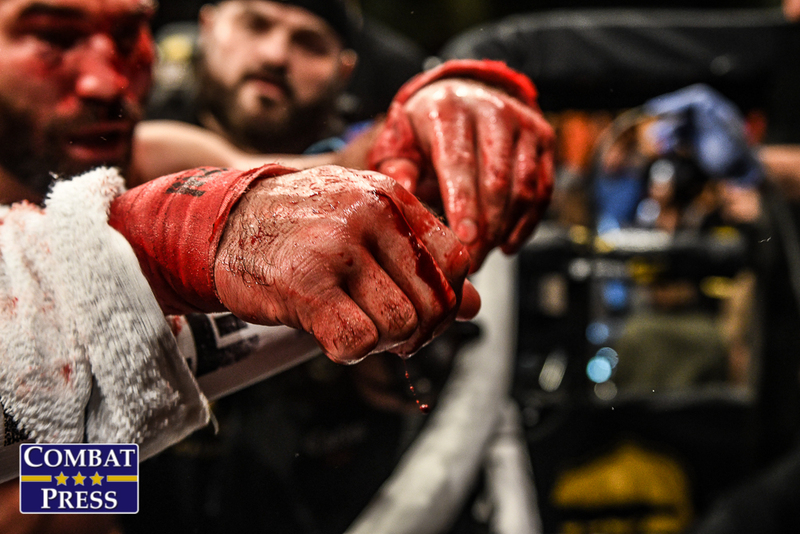 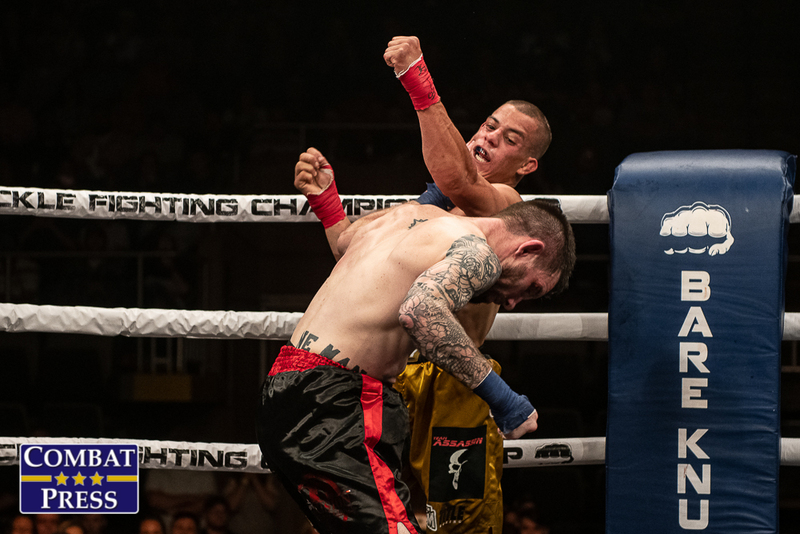 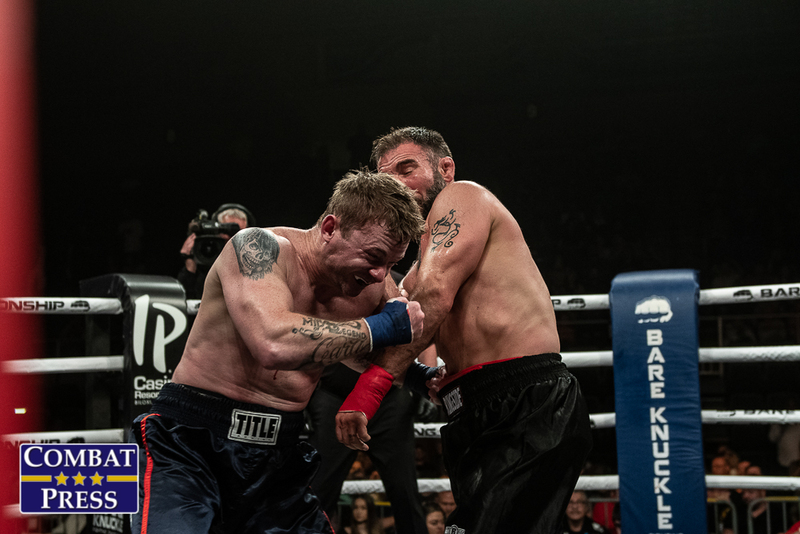 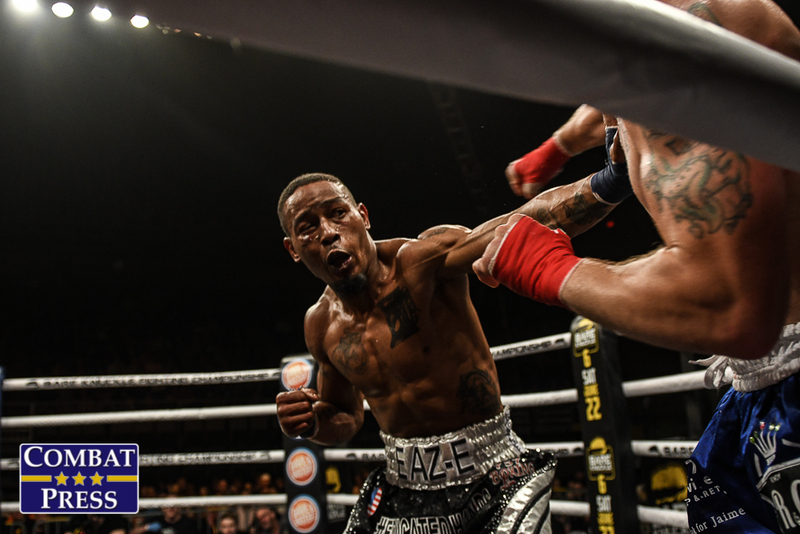 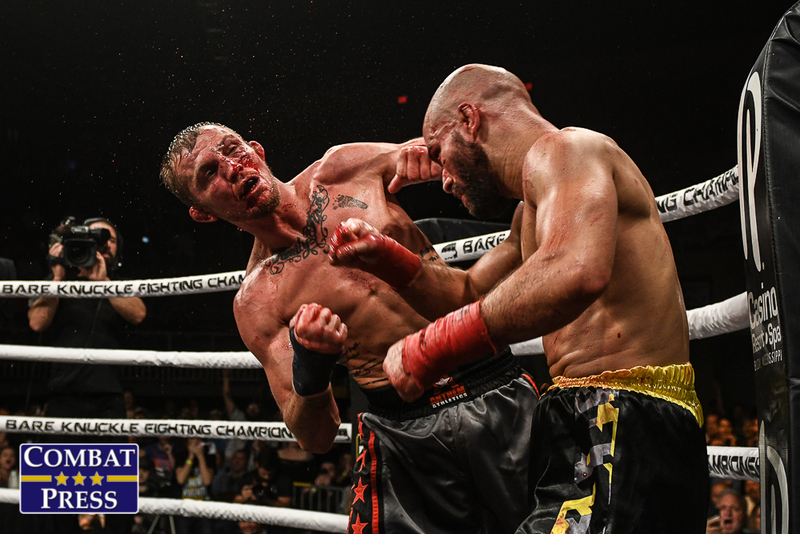 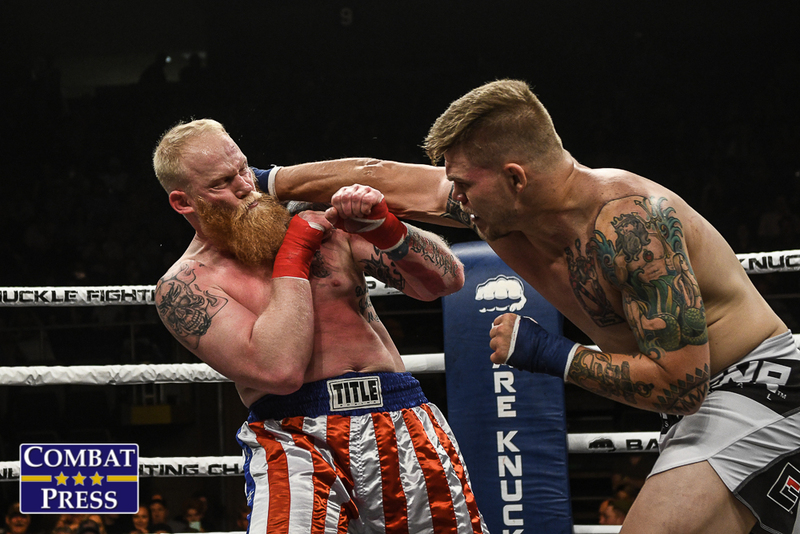 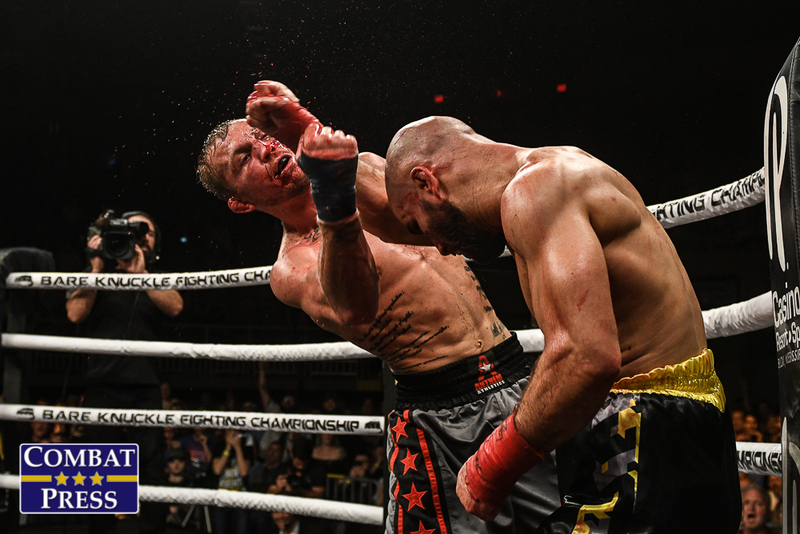 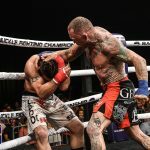 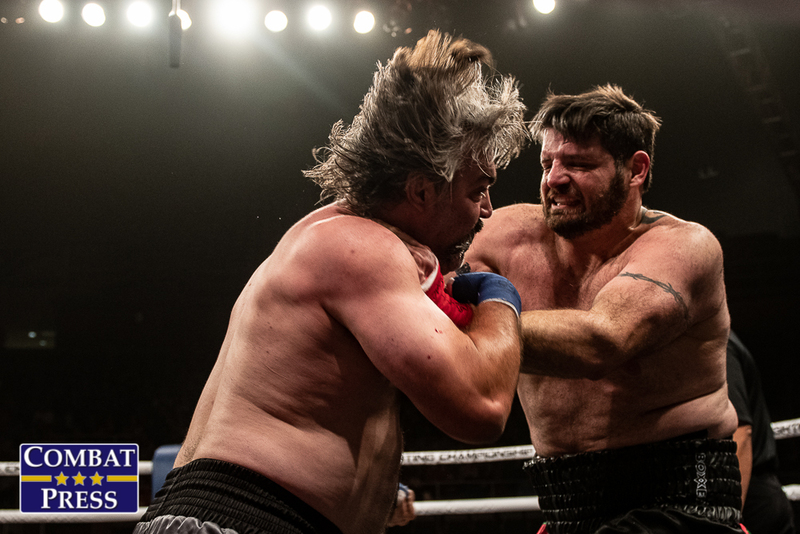 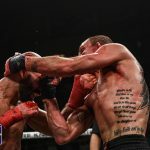 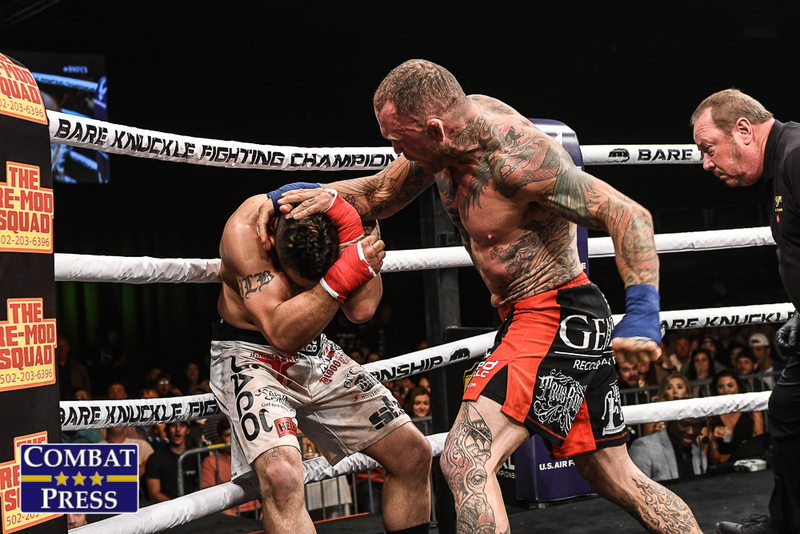 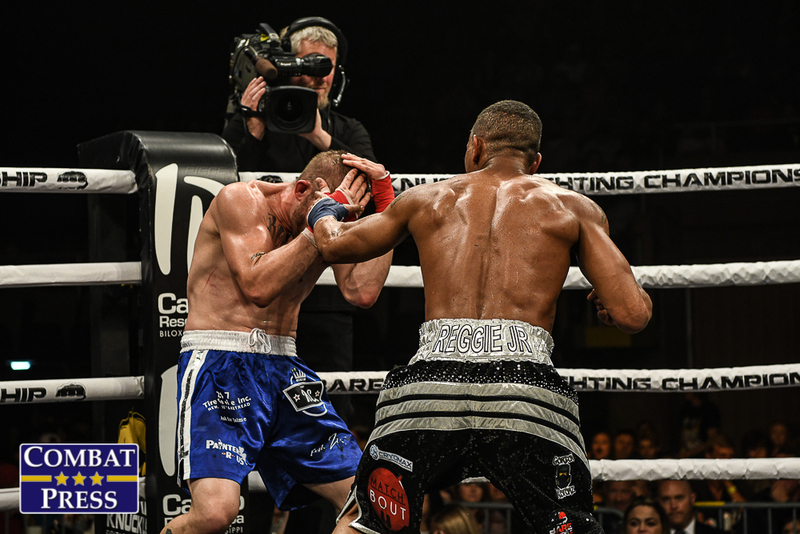 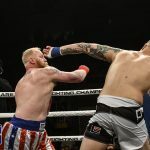 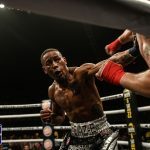 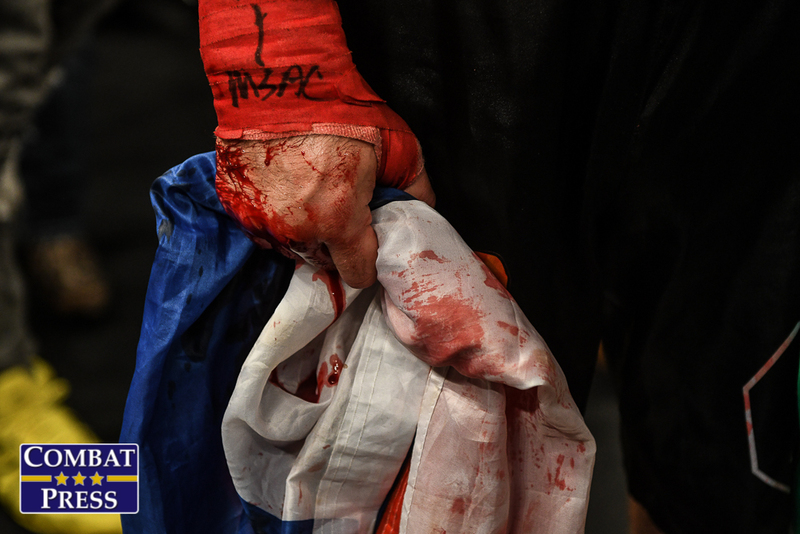 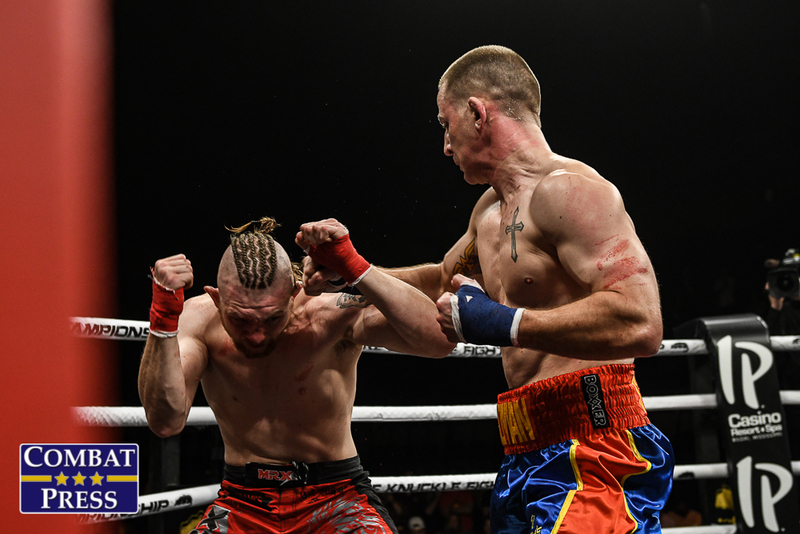 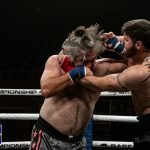 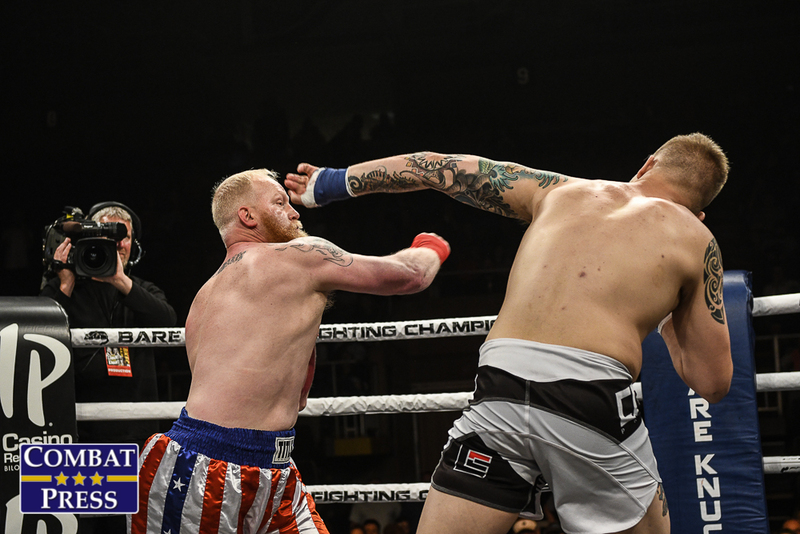 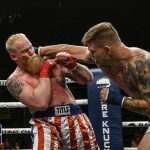 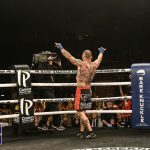 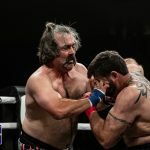 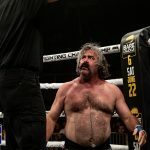 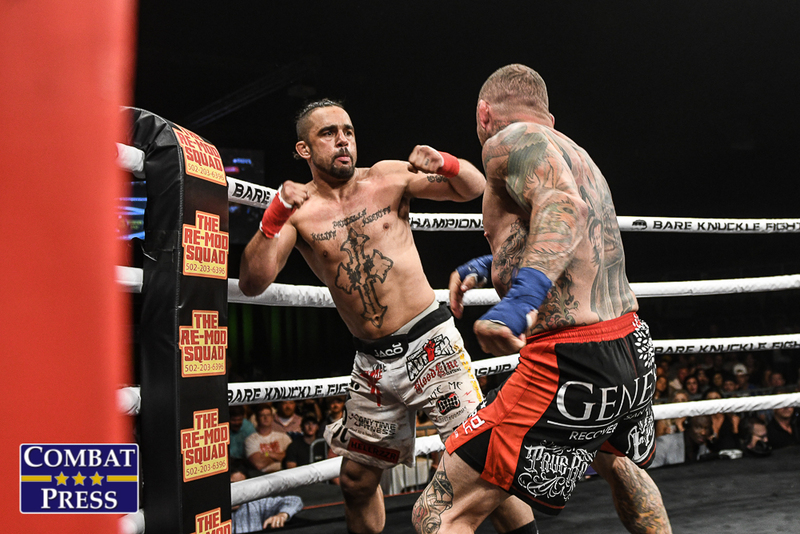 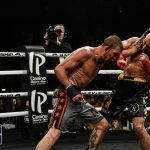 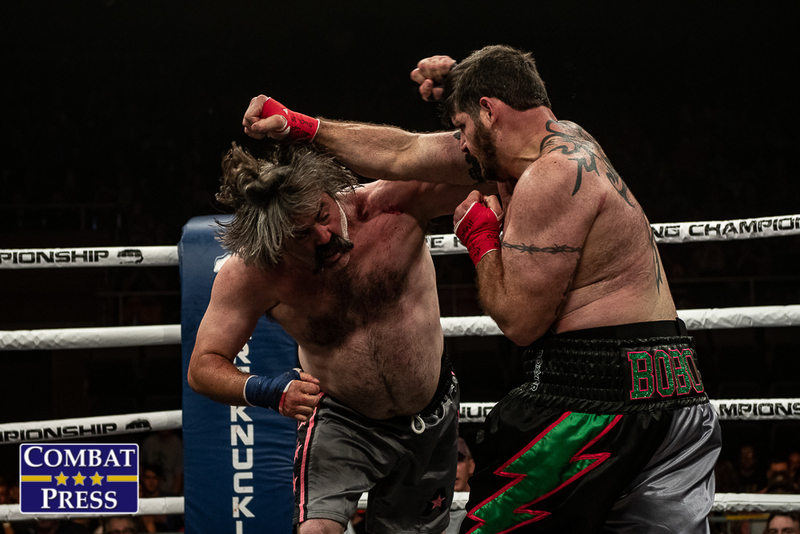 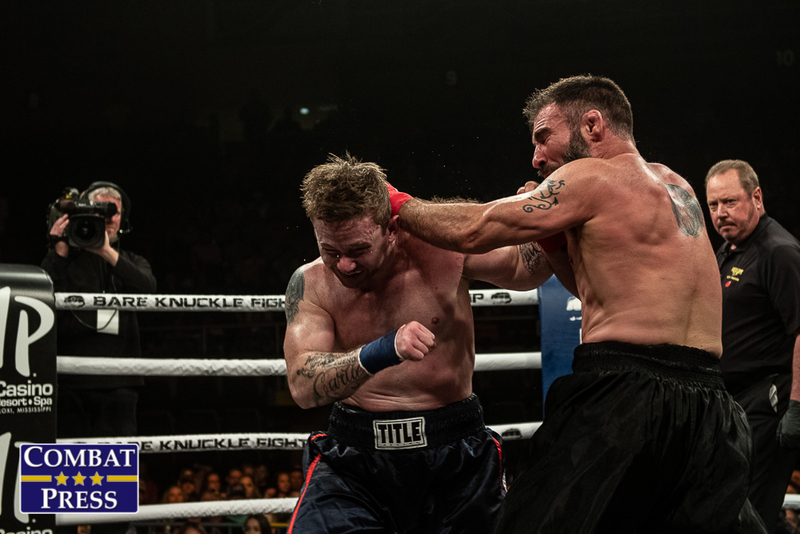 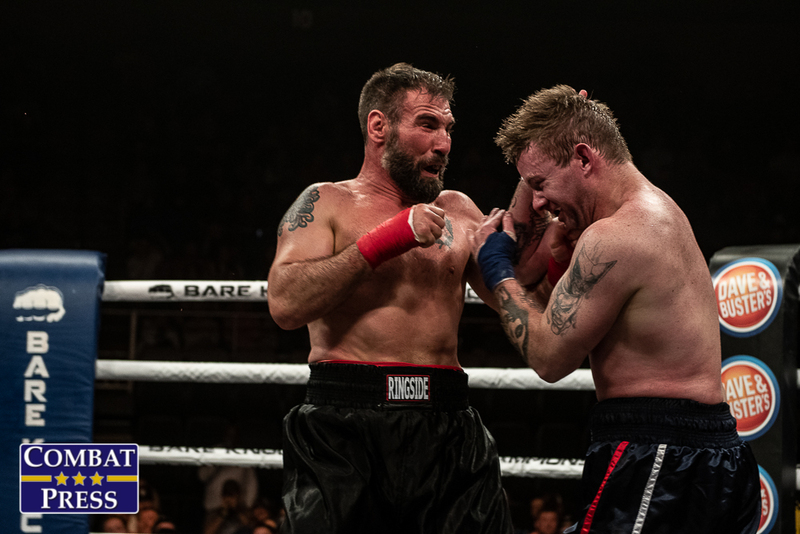 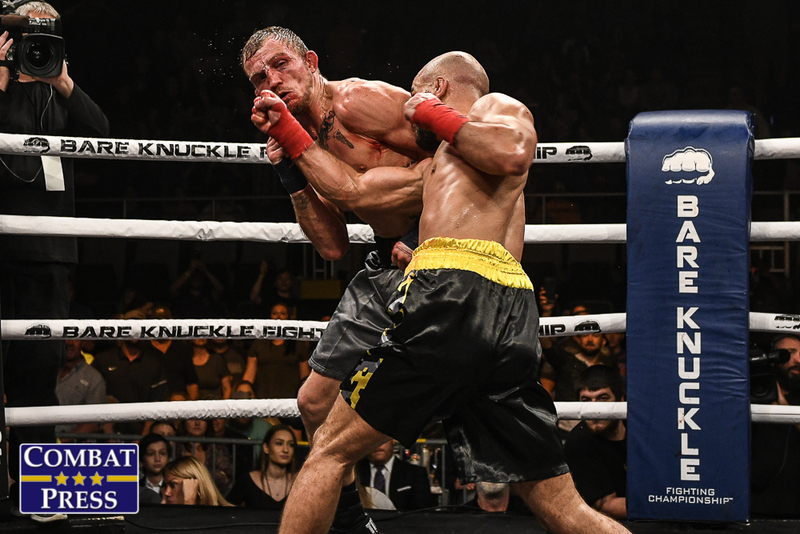 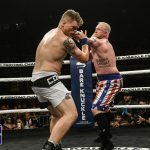 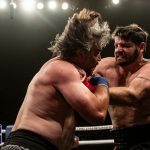 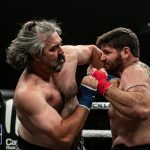 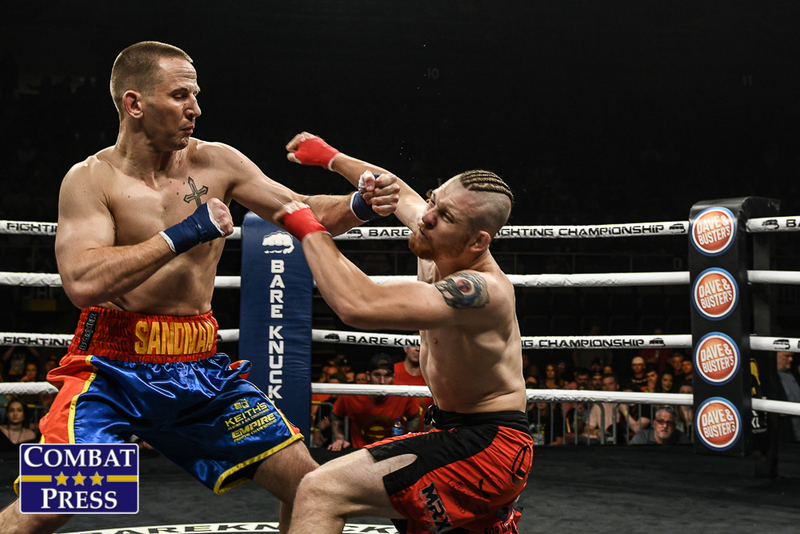 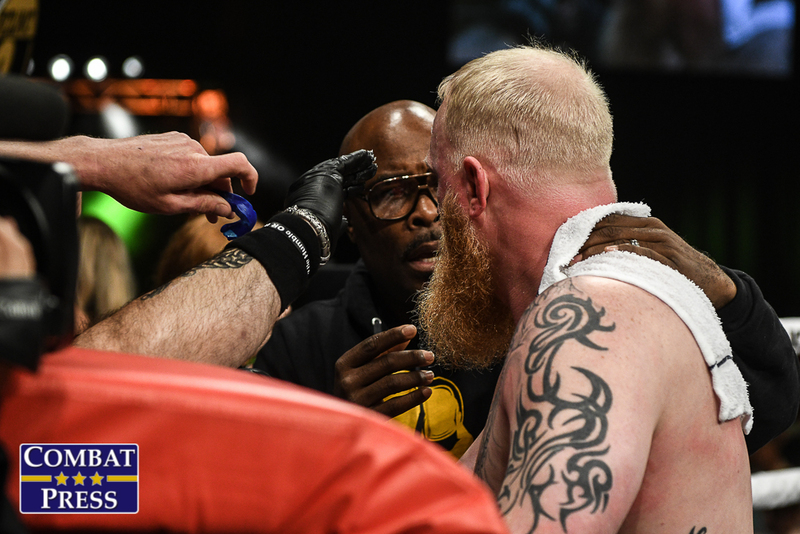 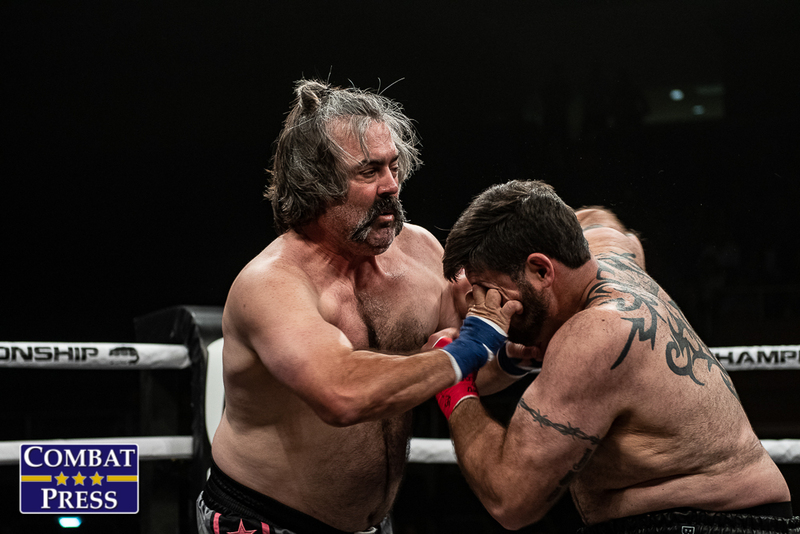 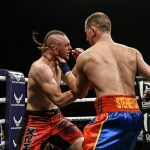 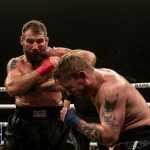 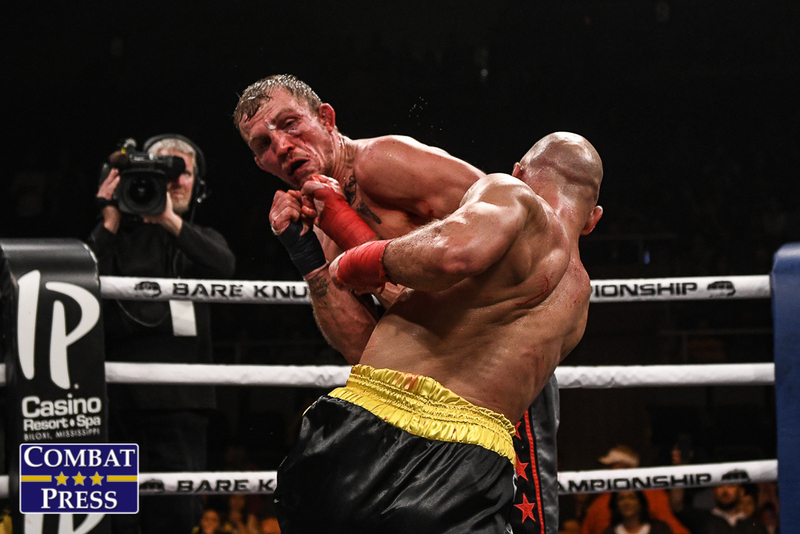 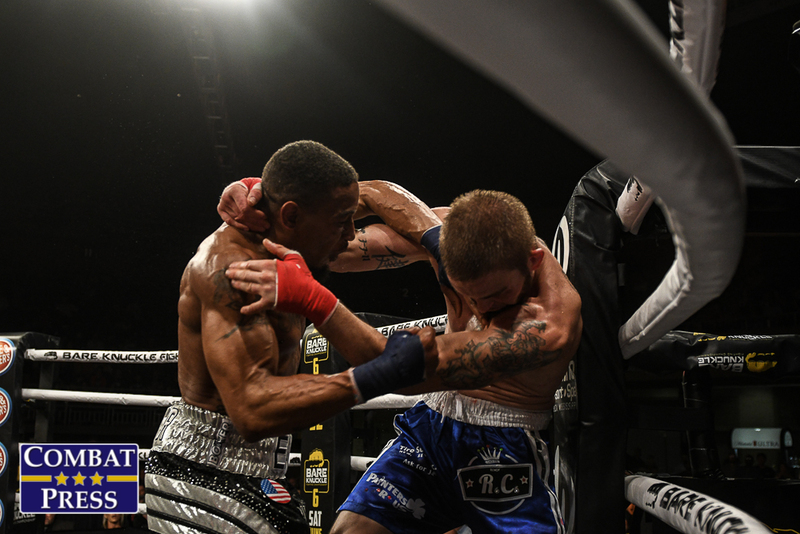 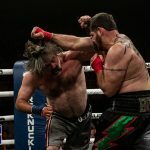 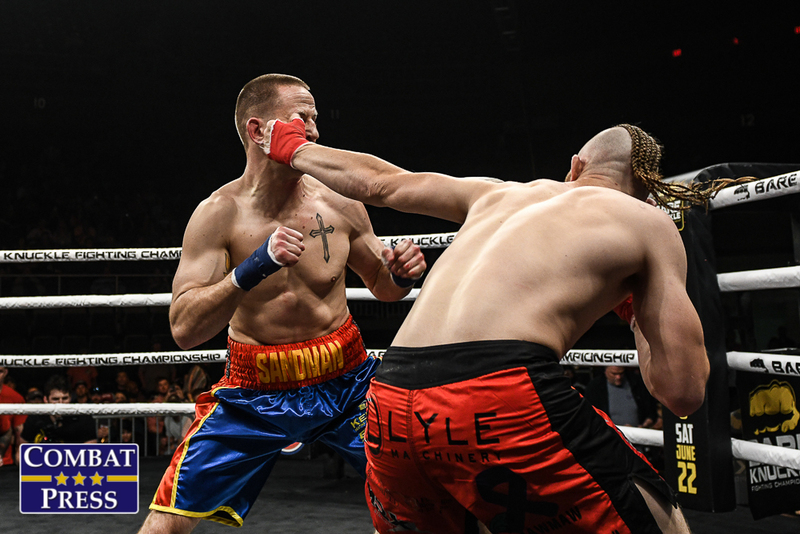 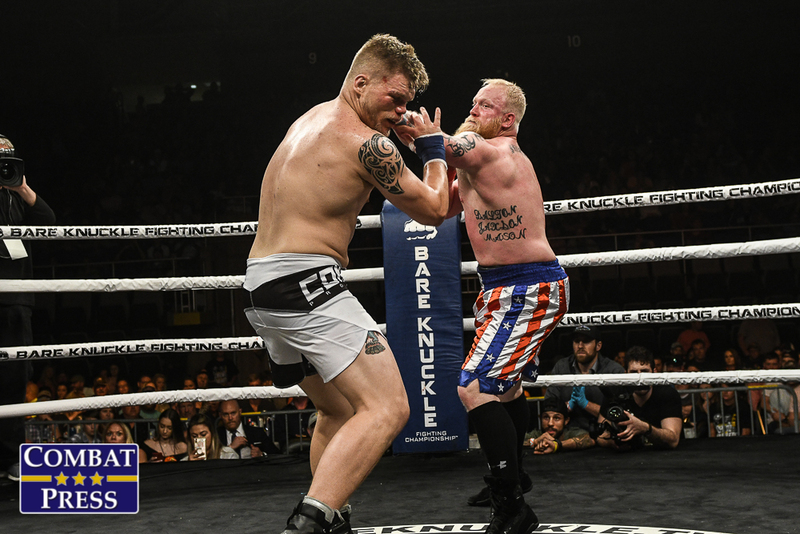 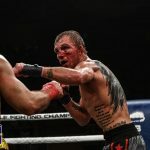 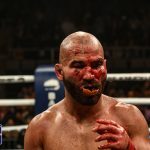 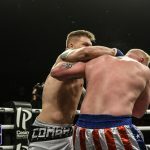 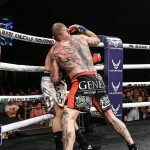 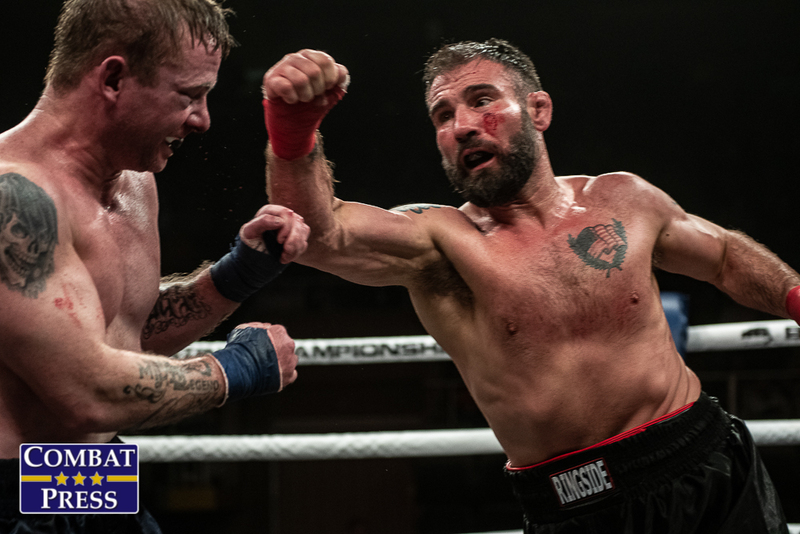 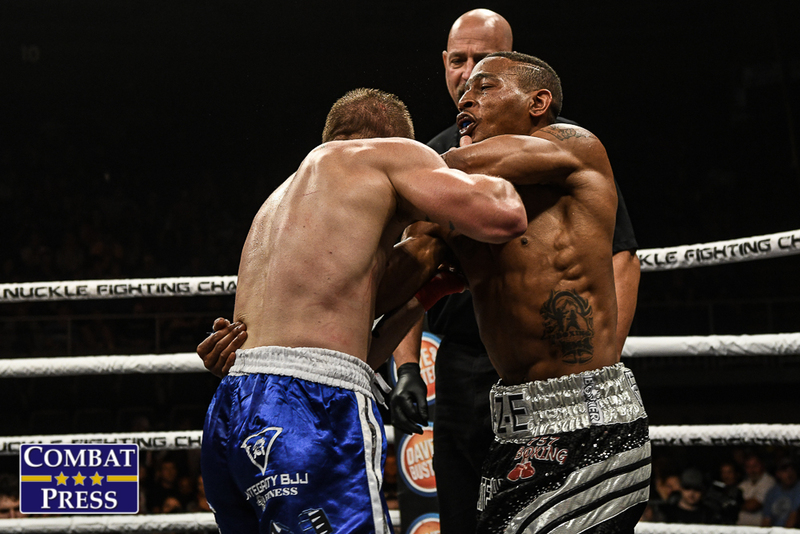 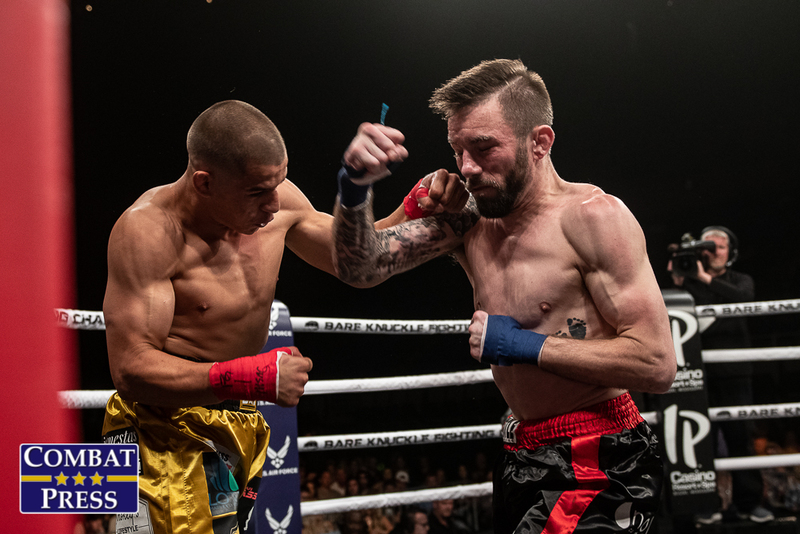 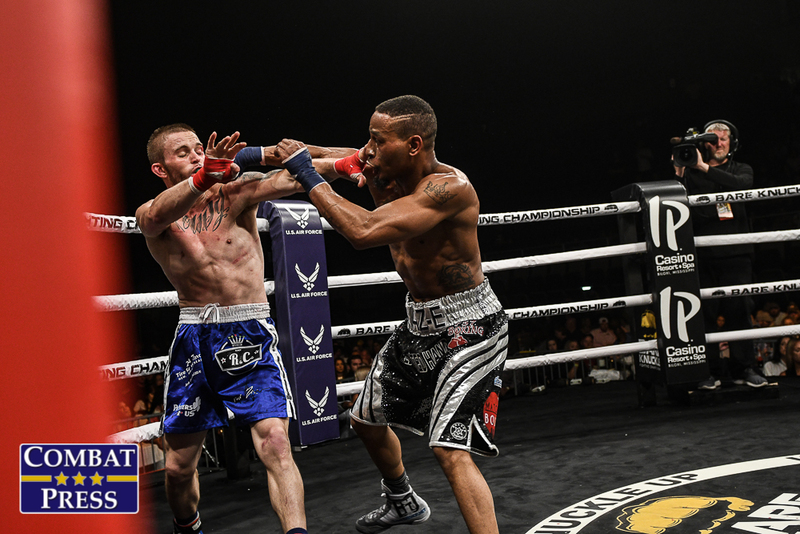 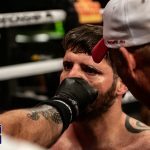 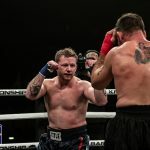 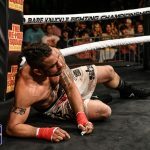 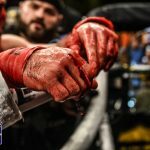 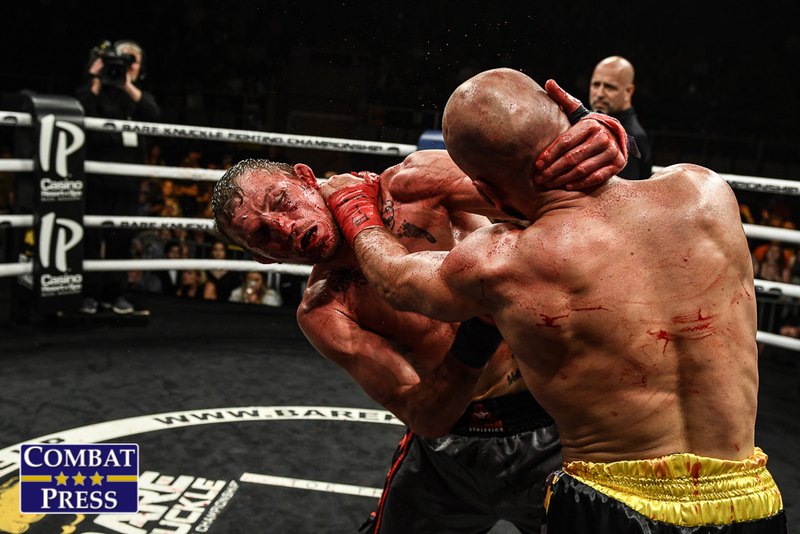 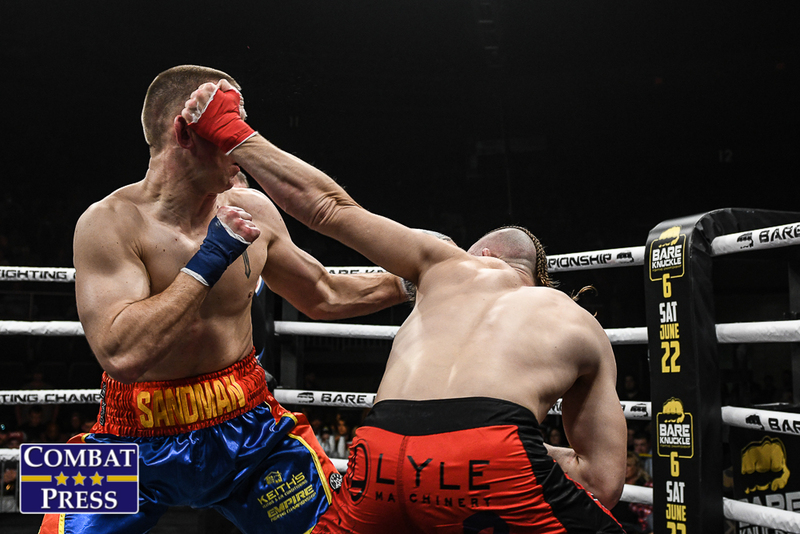 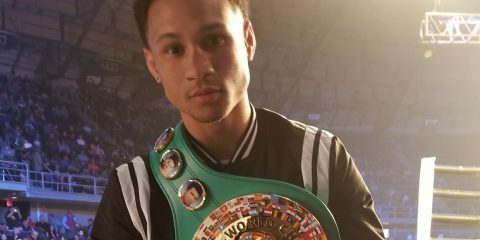 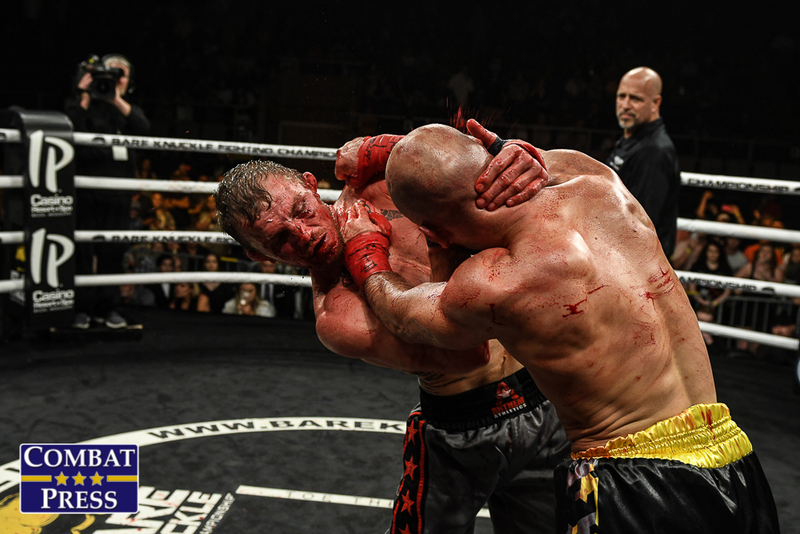 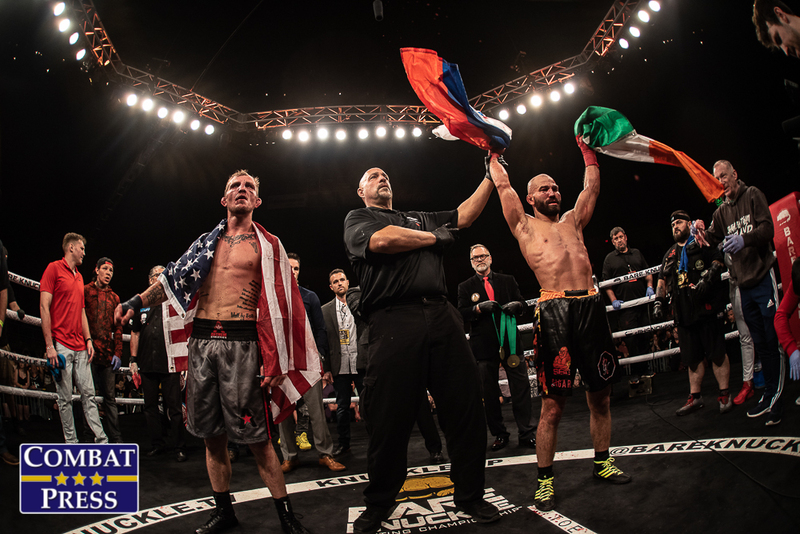 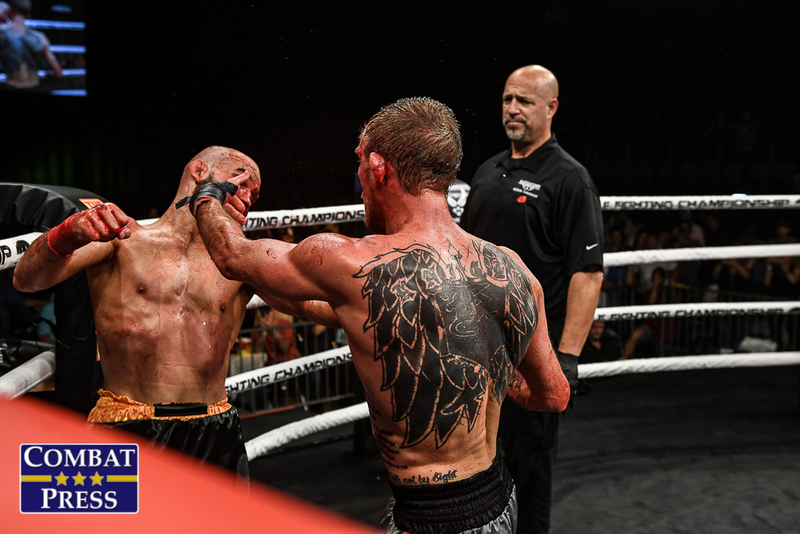 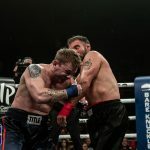 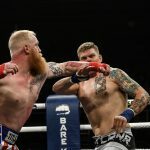 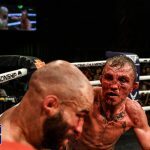 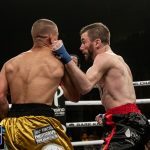 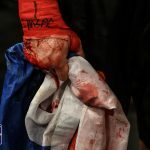 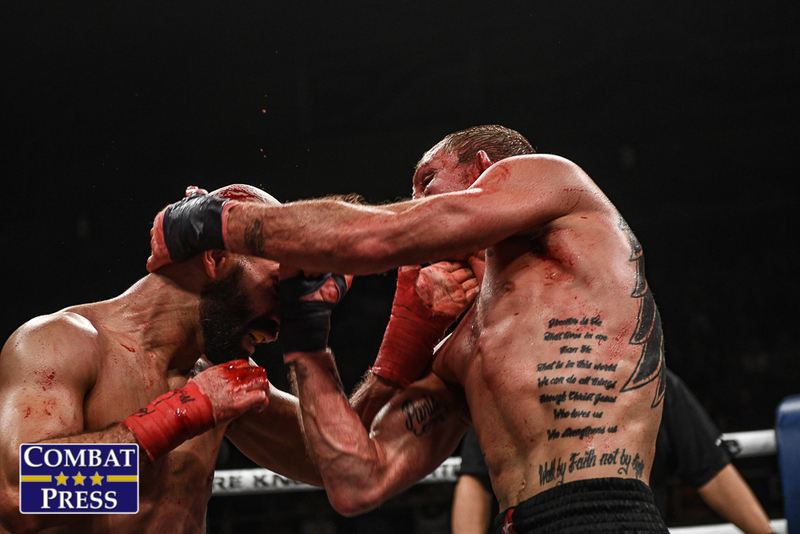 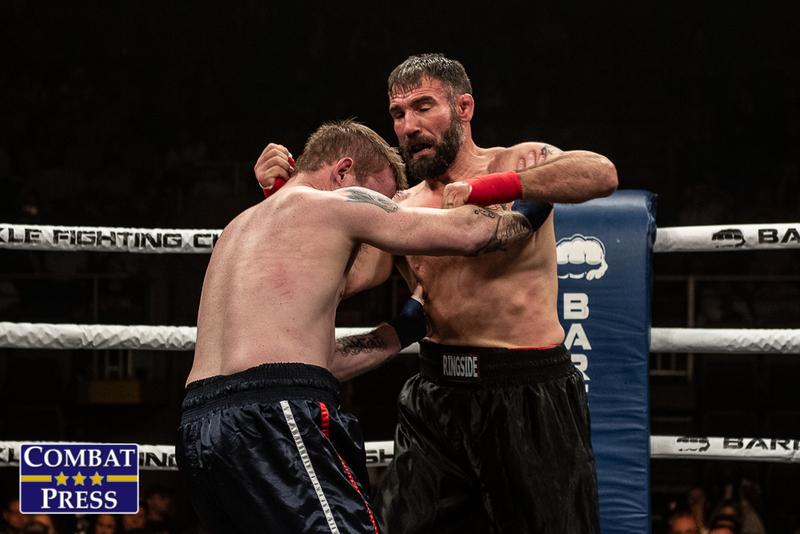 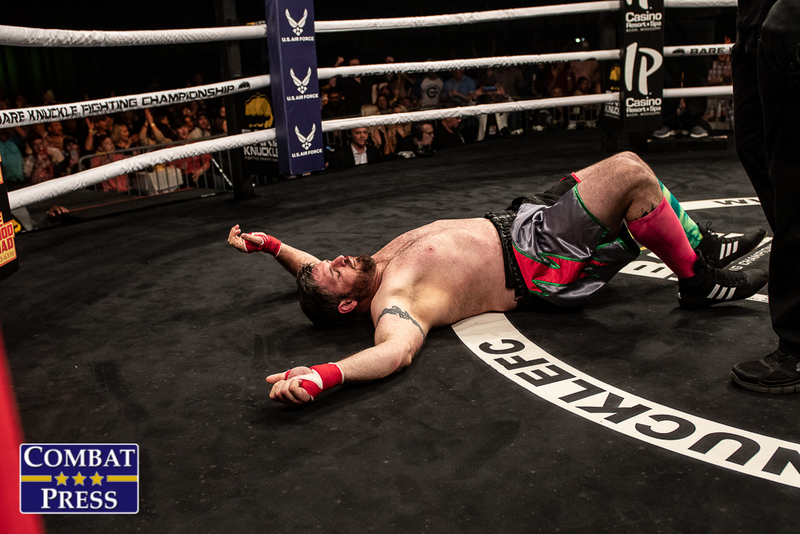 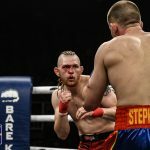 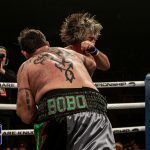 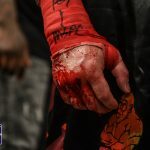 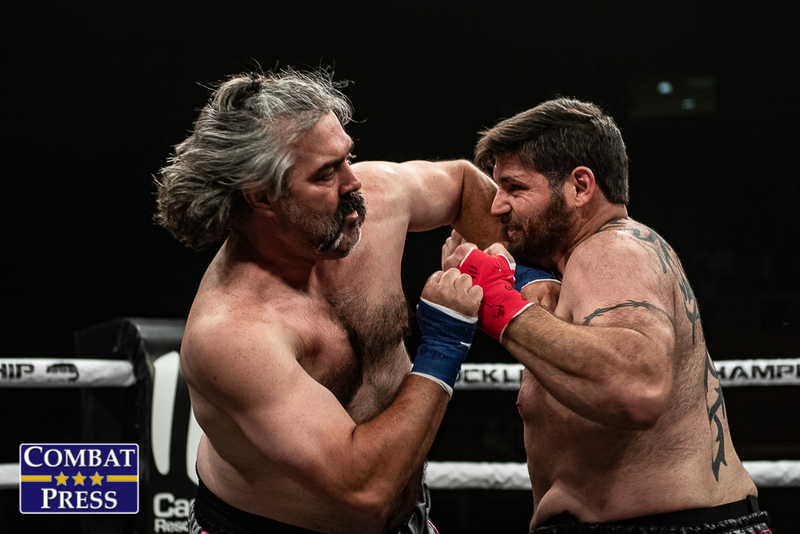 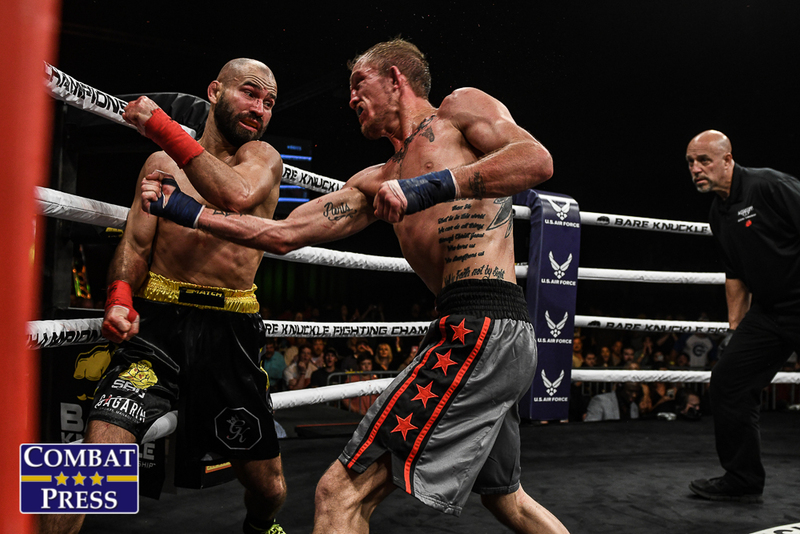 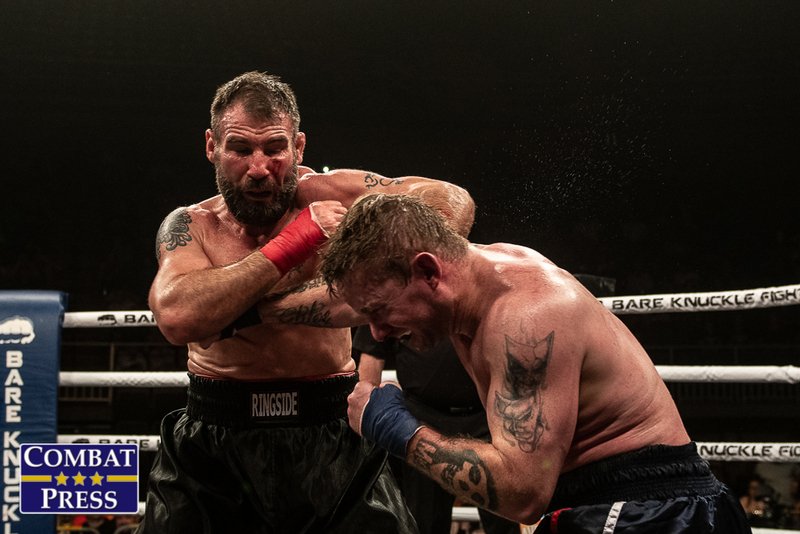 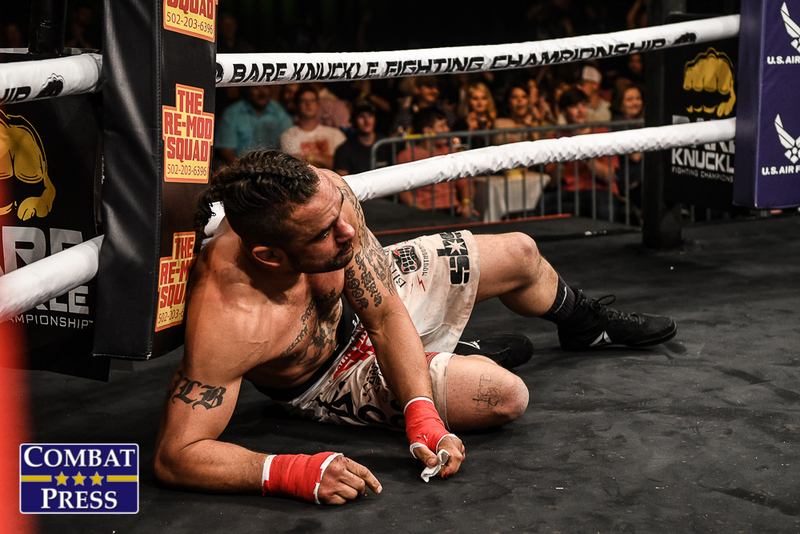 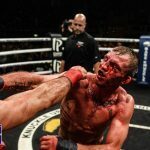 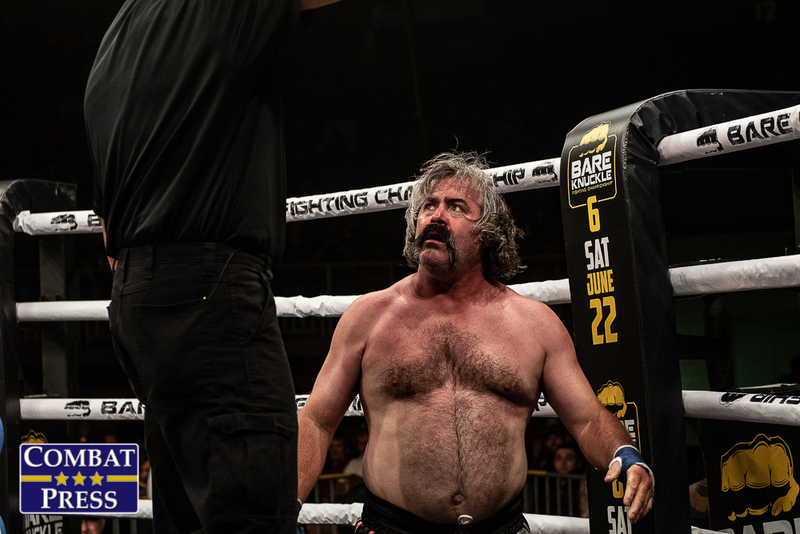 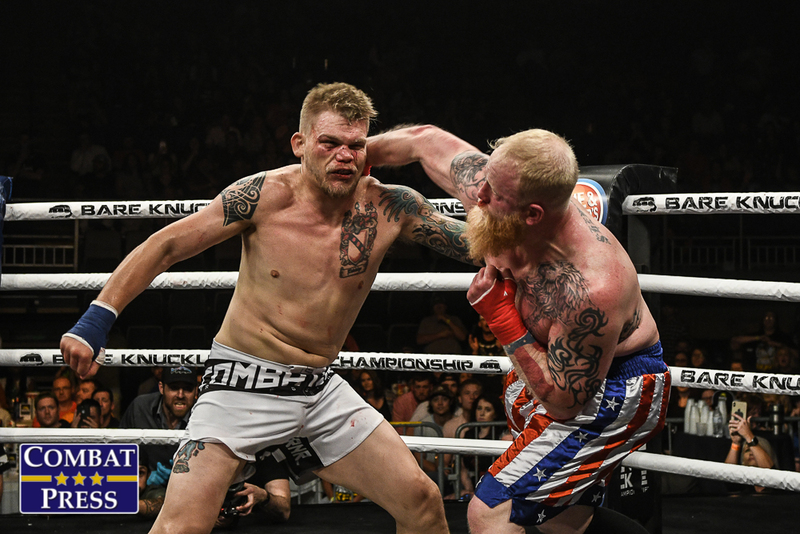 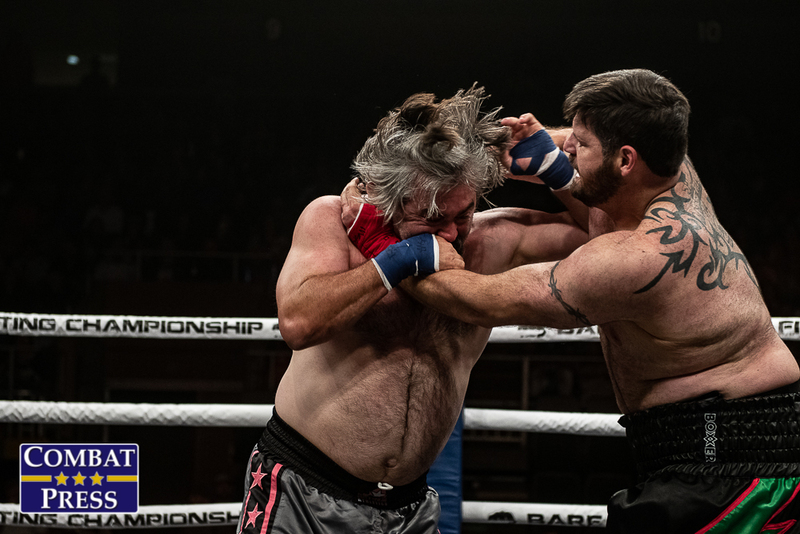 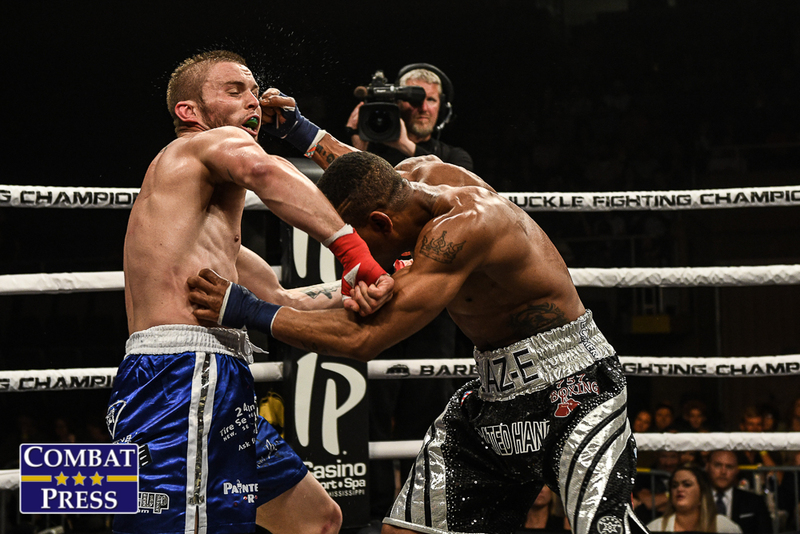 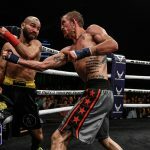 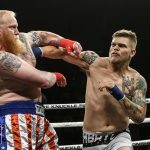 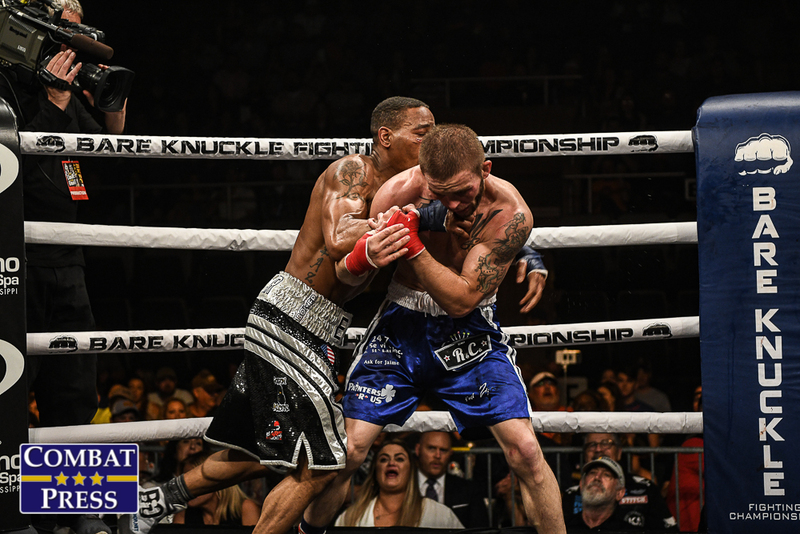 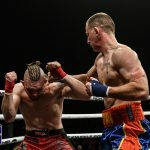 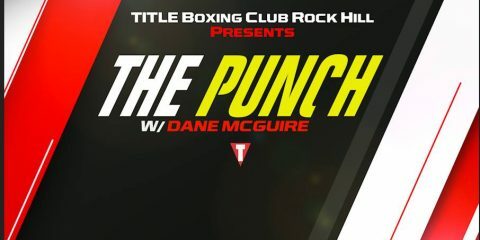 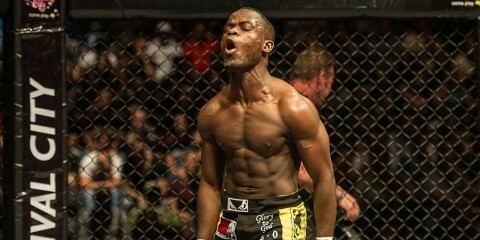 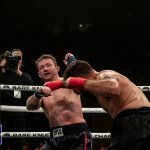 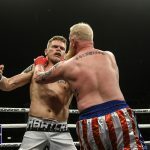 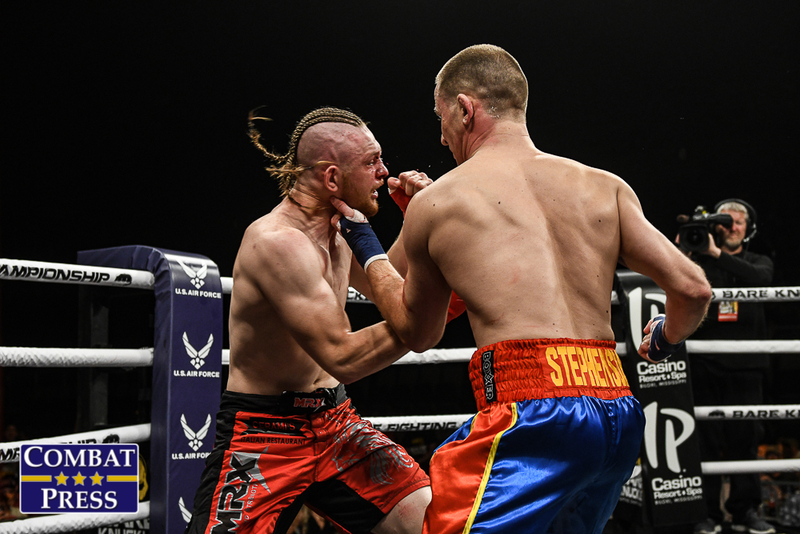 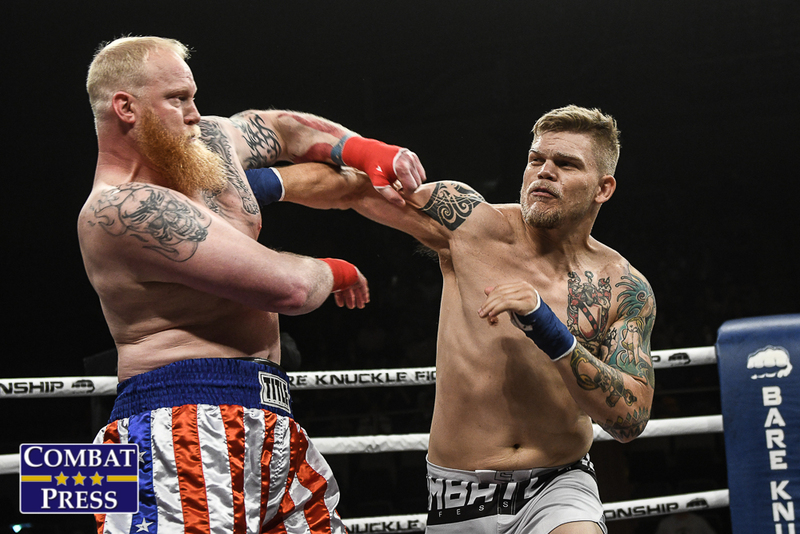 On Saturday, April 6, Bare Knuckle Fighting Championship hosted its fifth event from the Mississippi Coast Coliseum in Biloxi, Miss. 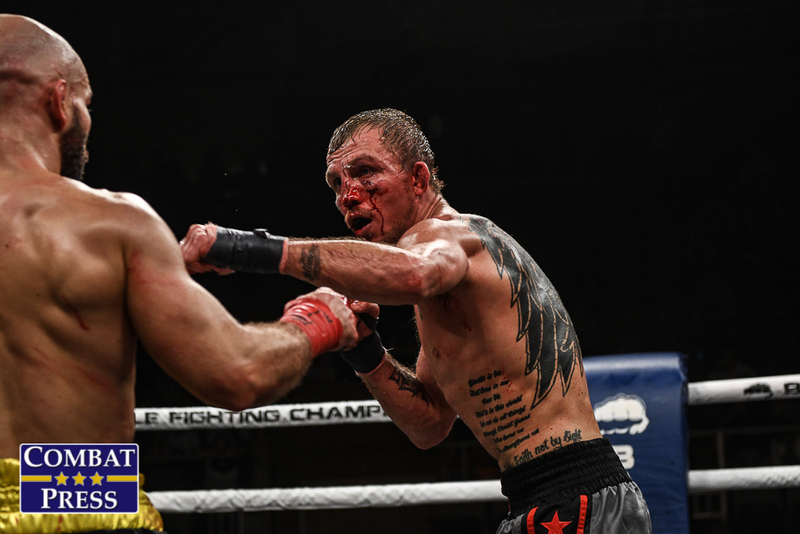 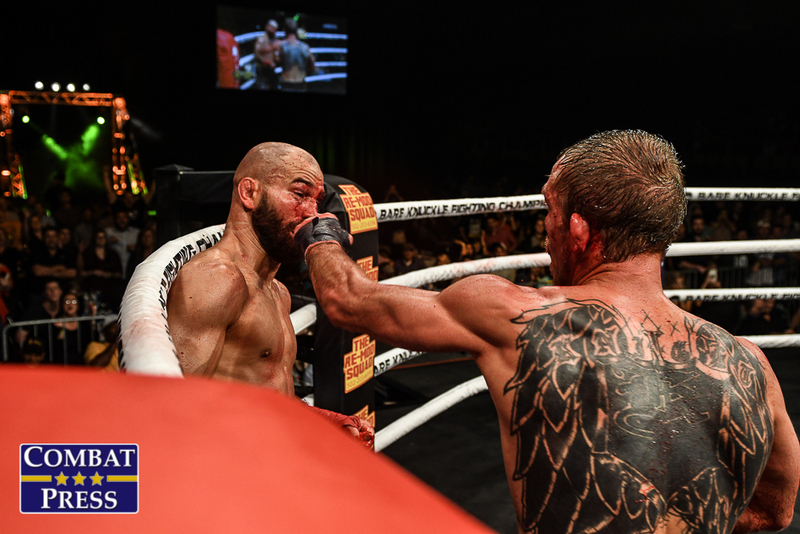 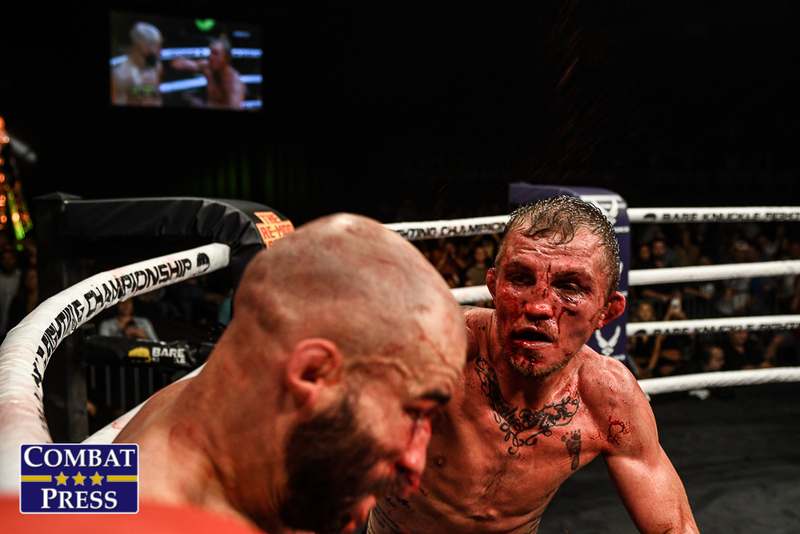 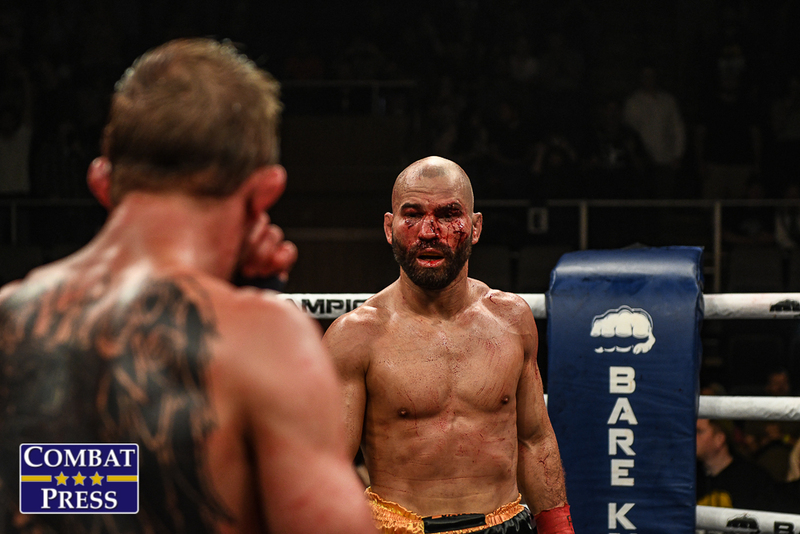 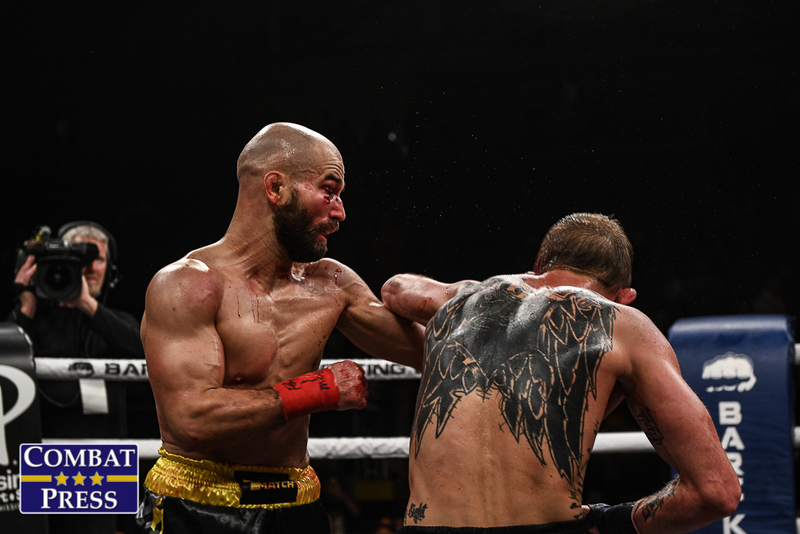 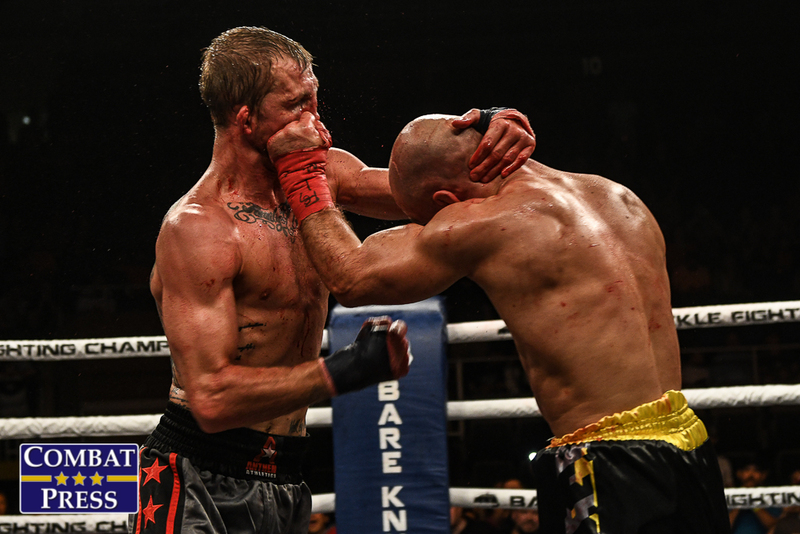 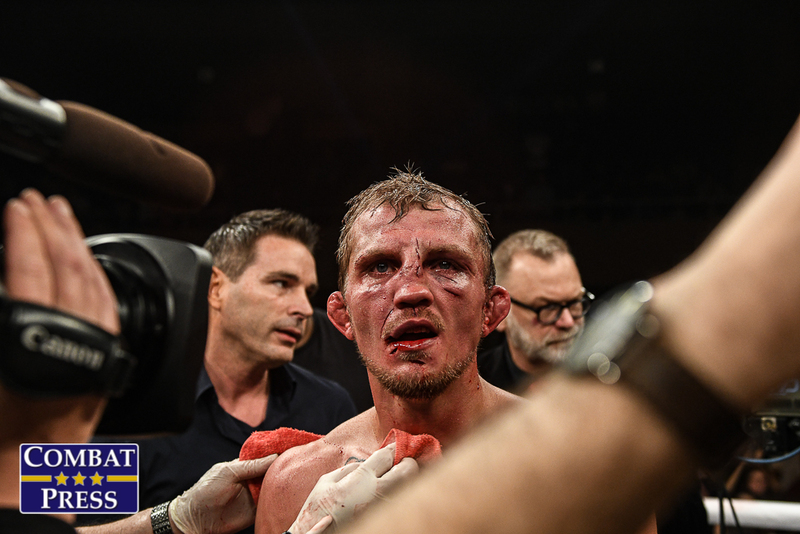 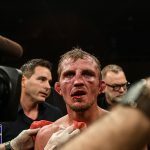 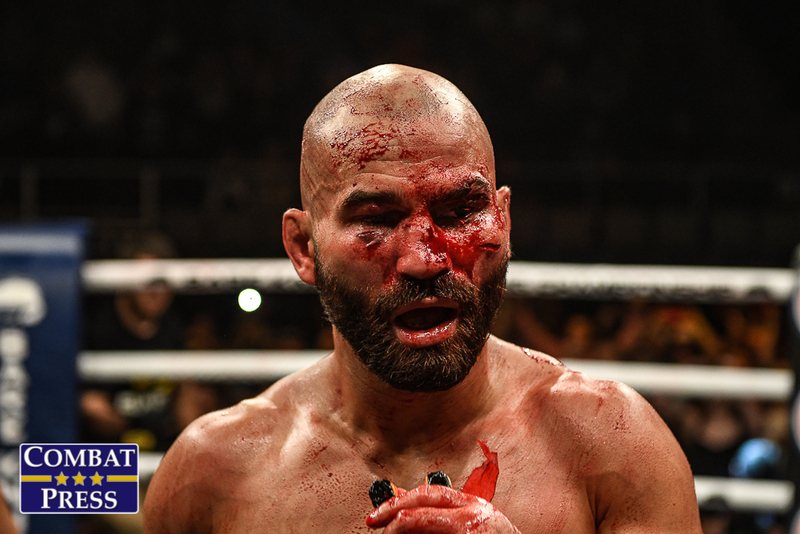 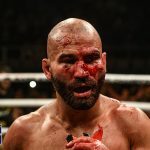 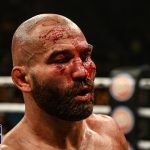 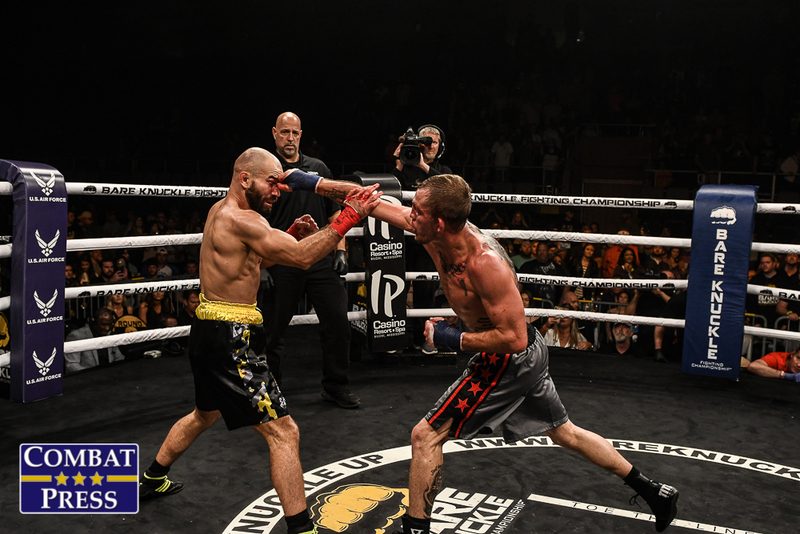 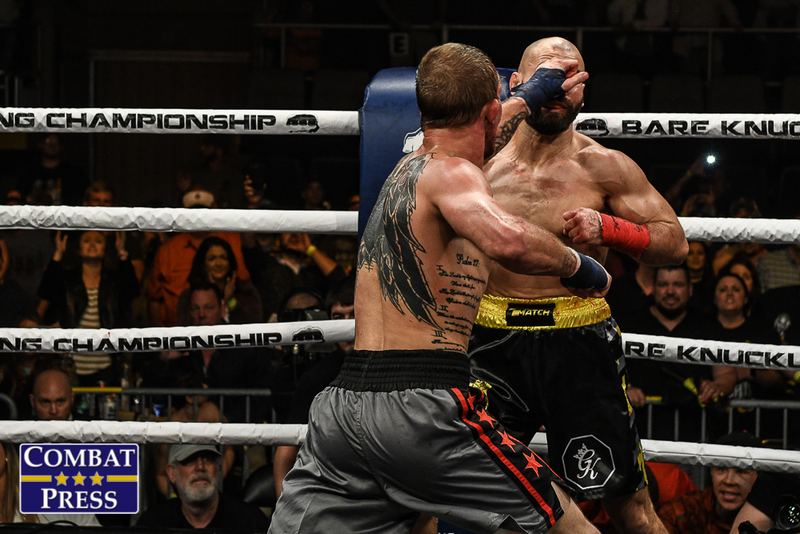 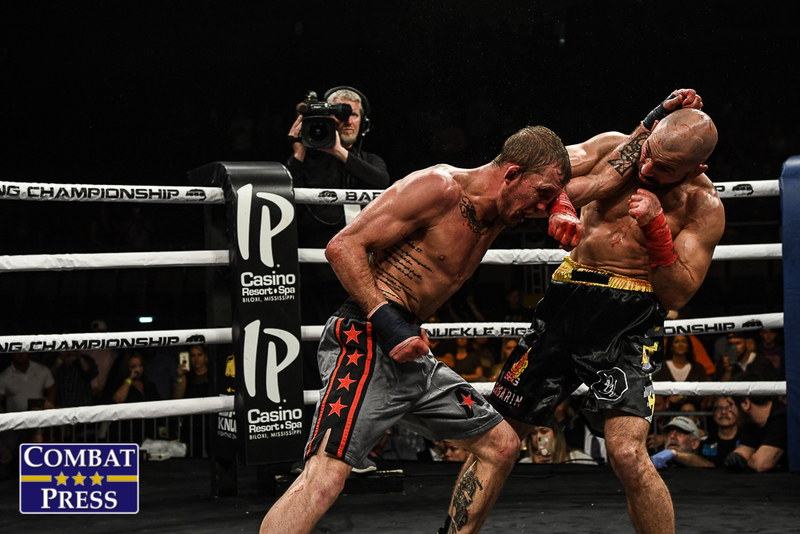 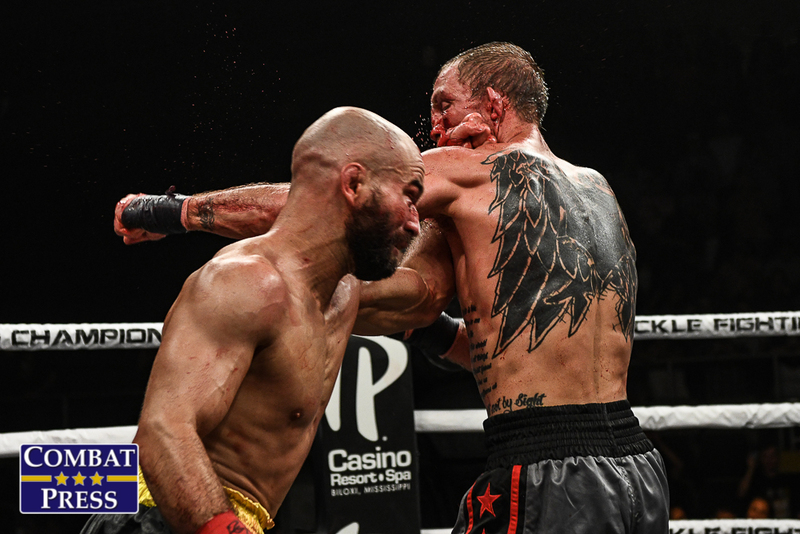 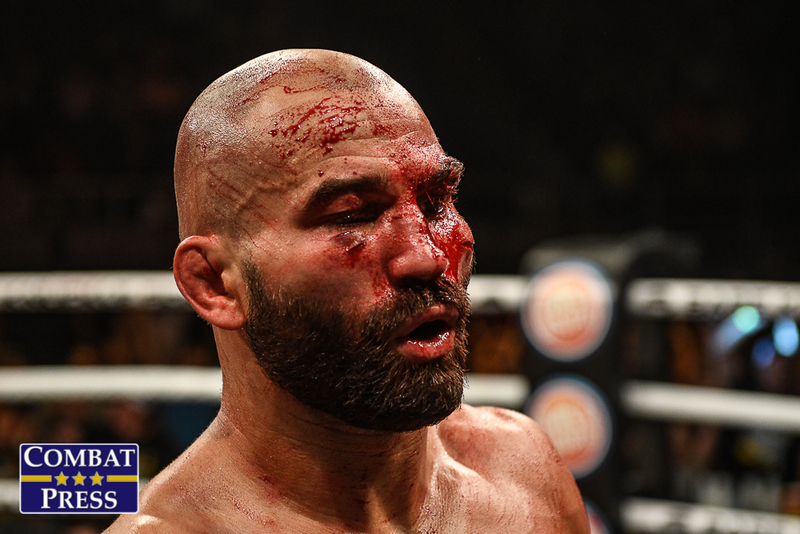 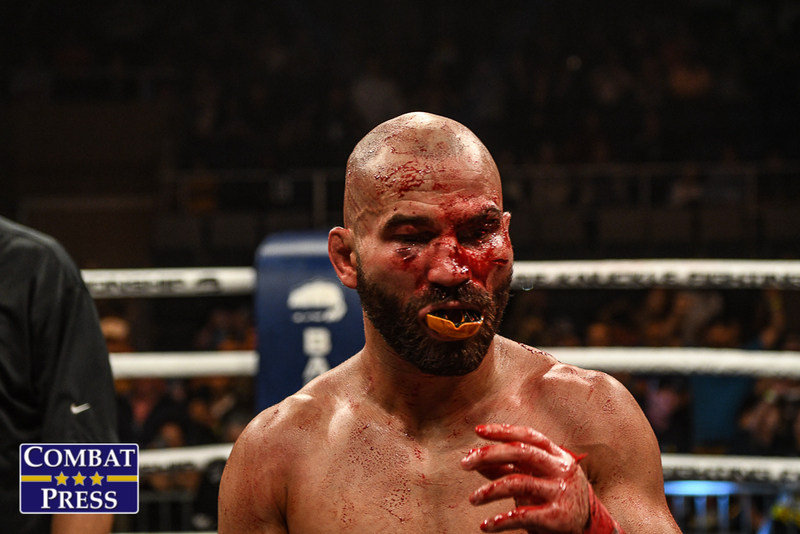 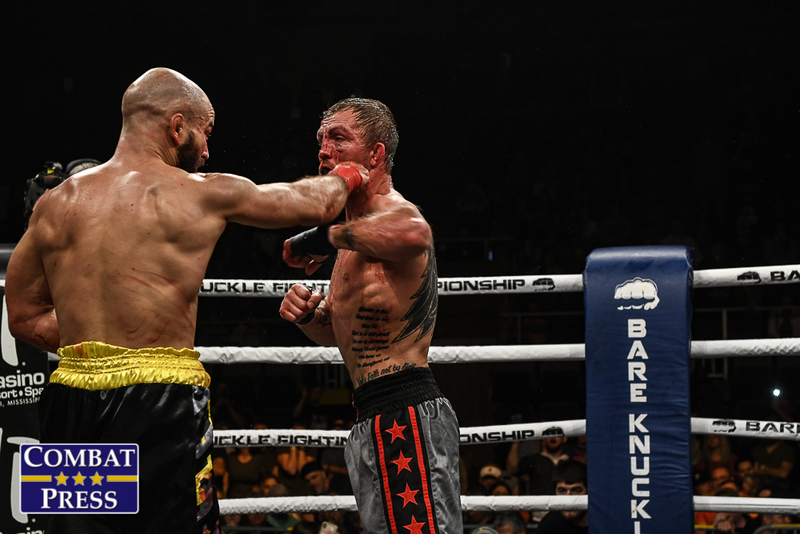 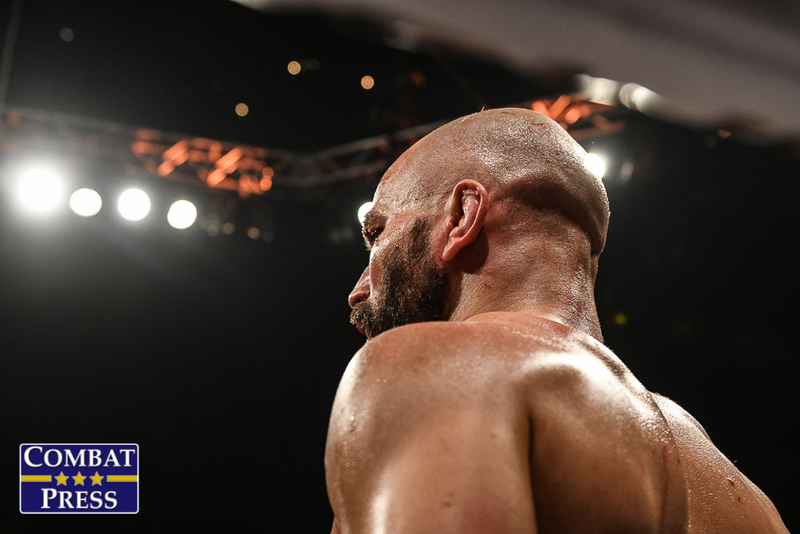 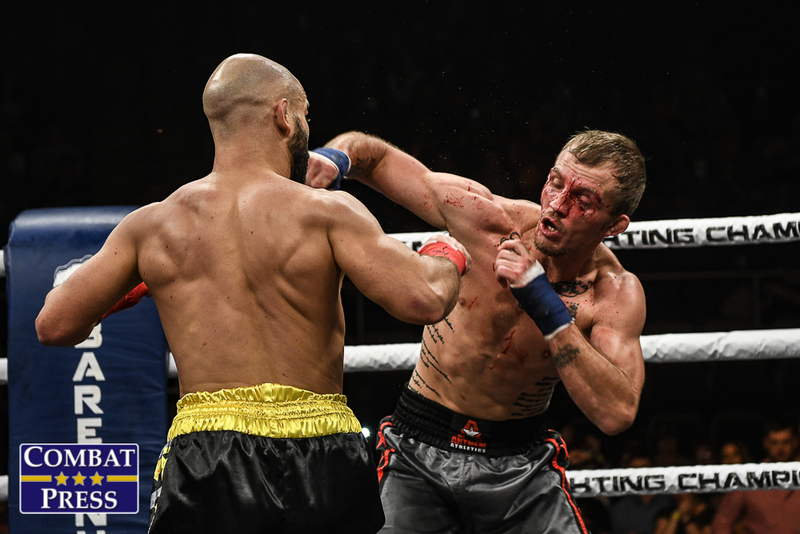 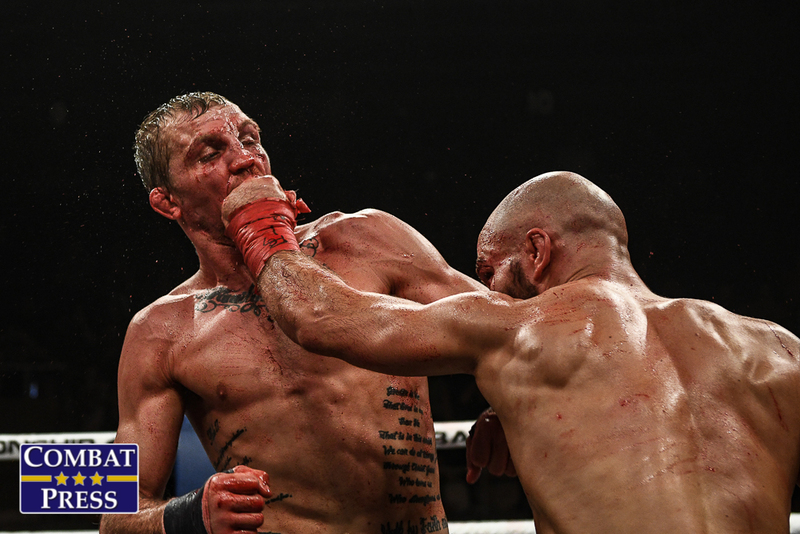 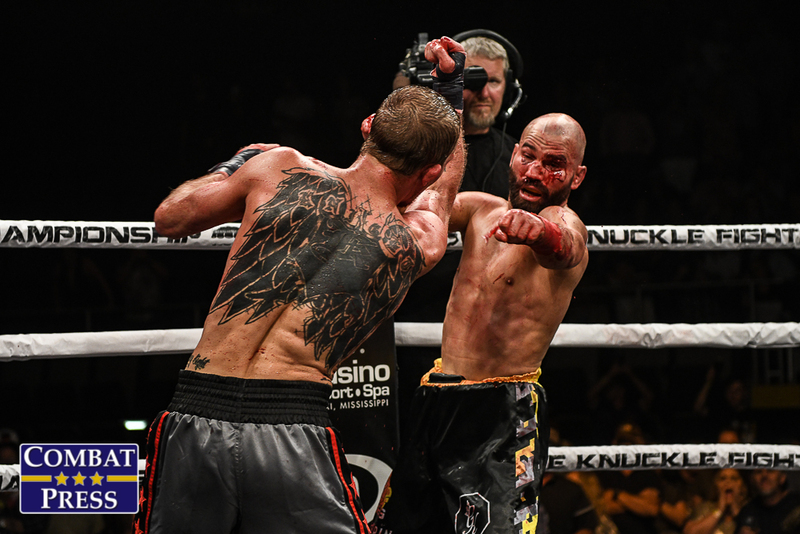 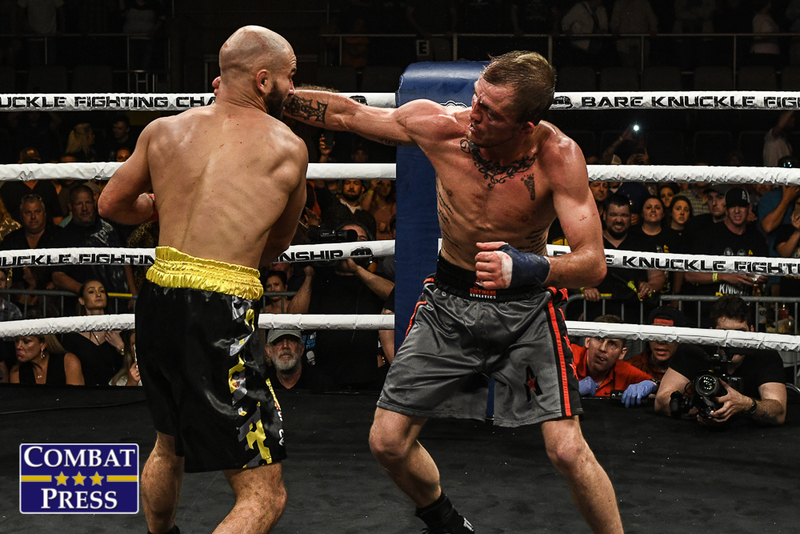 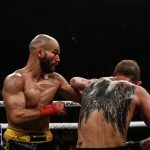 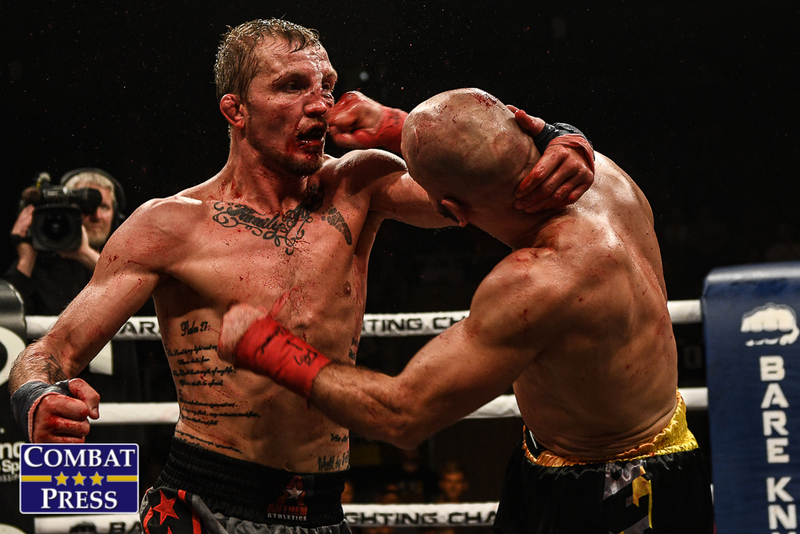 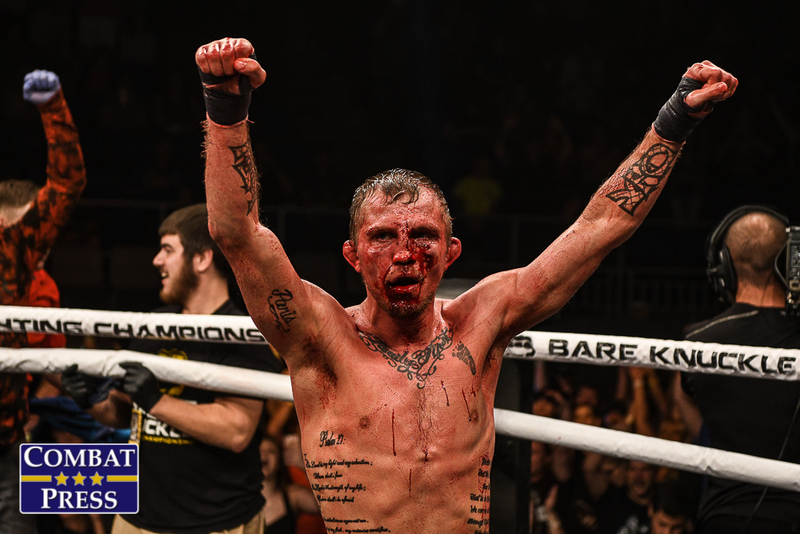 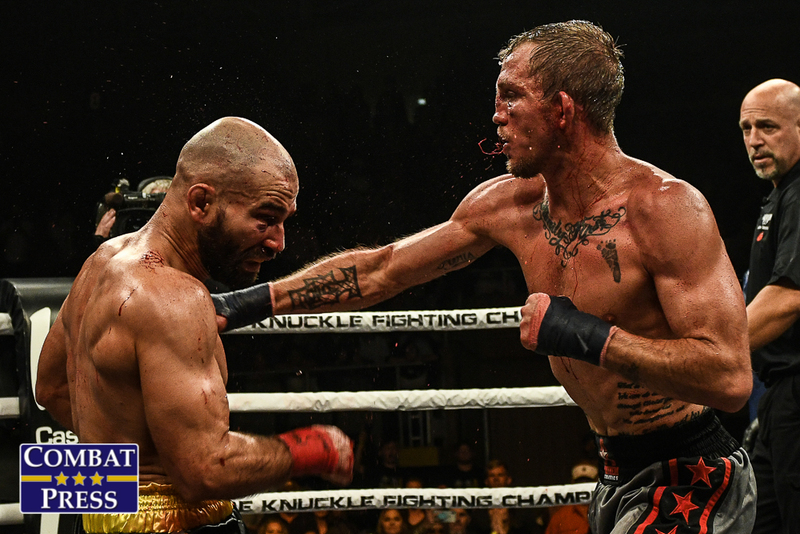 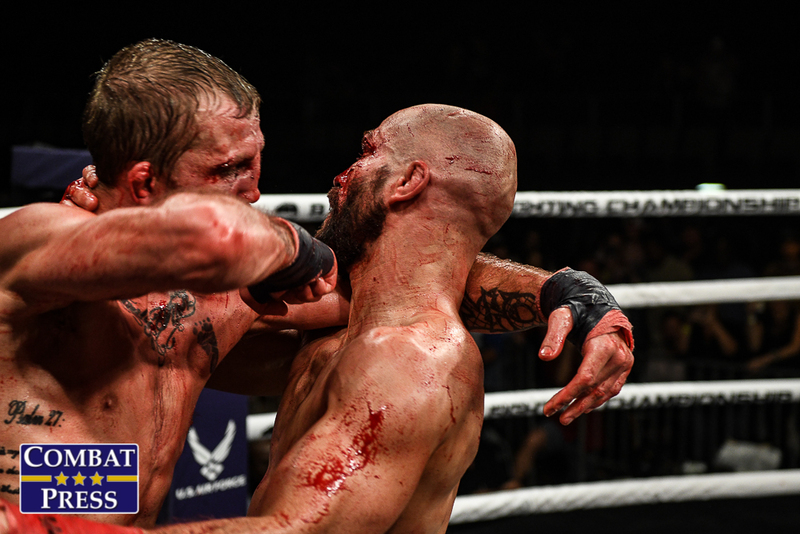 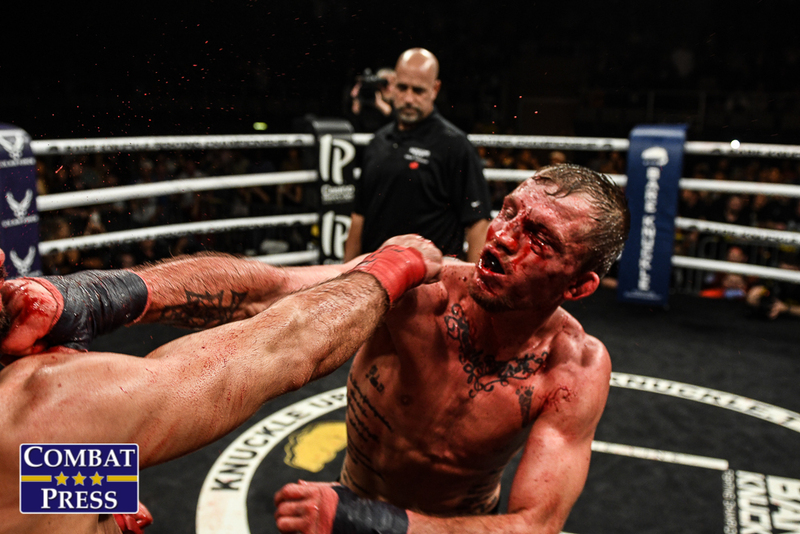 In the night’s main event, a pair of UFC veterans squared off as Russian Artem Lobov took on Jason Knight. 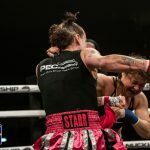 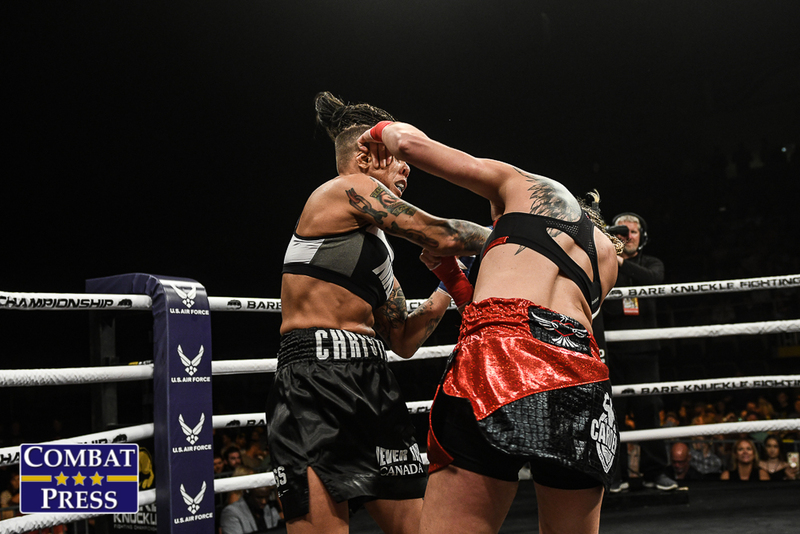 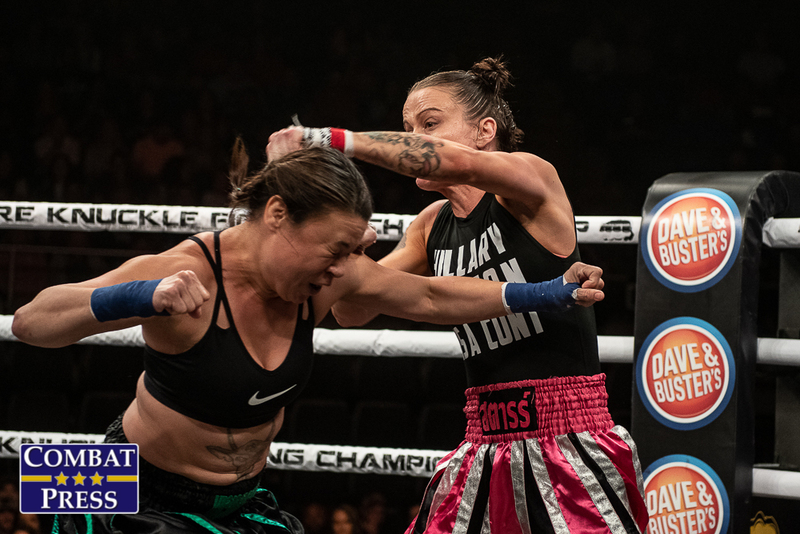 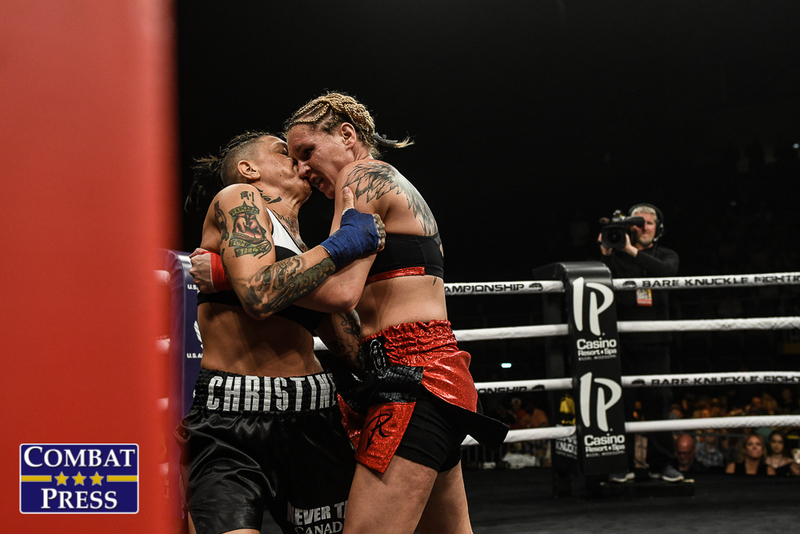 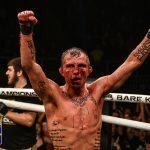 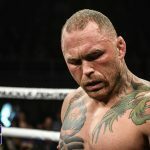 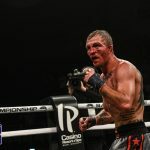 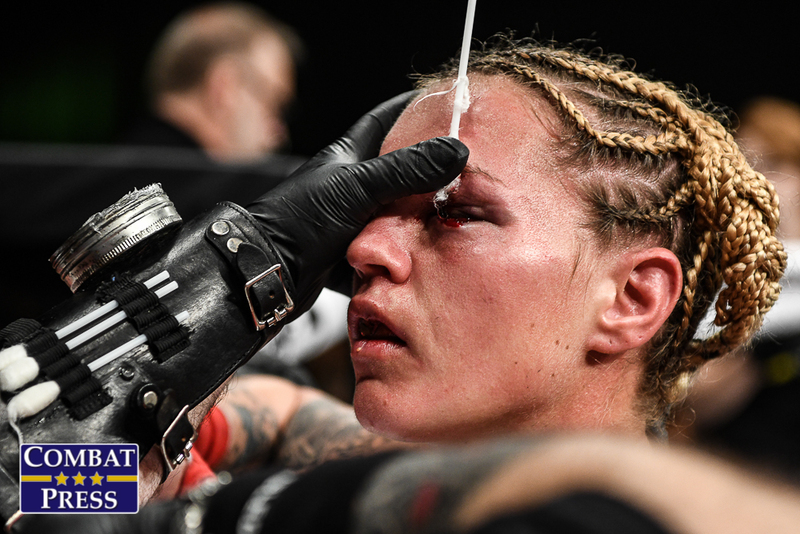 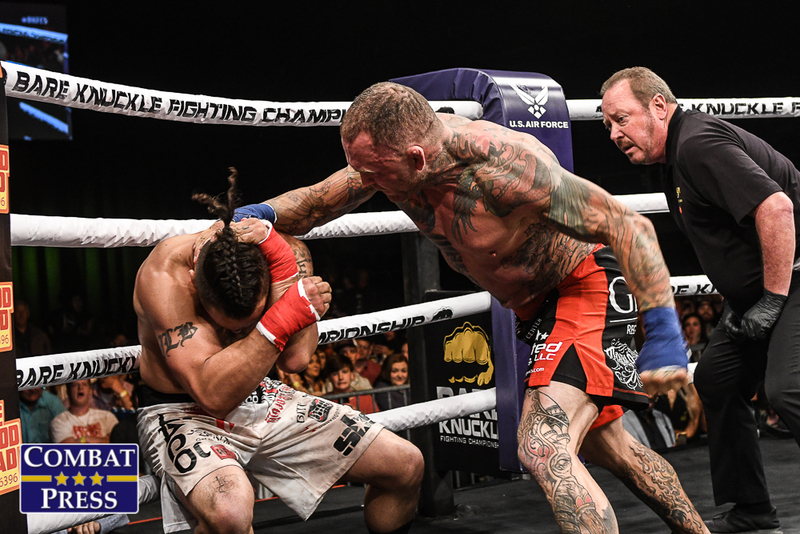 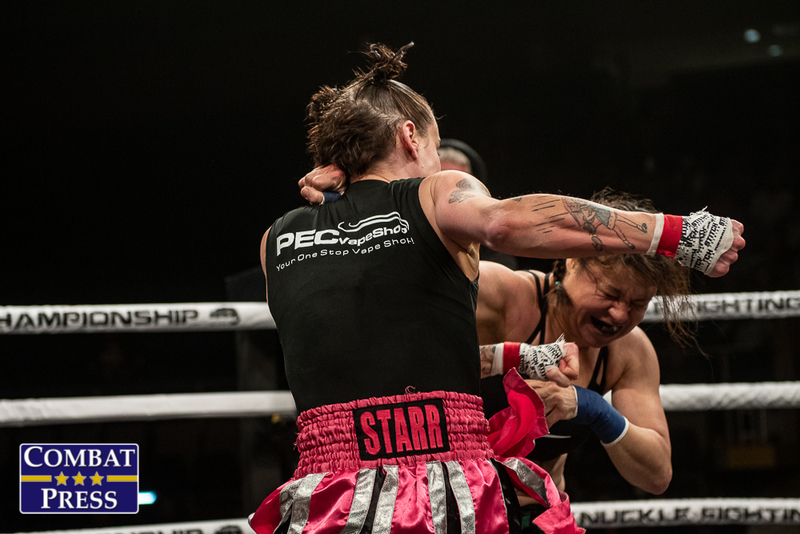 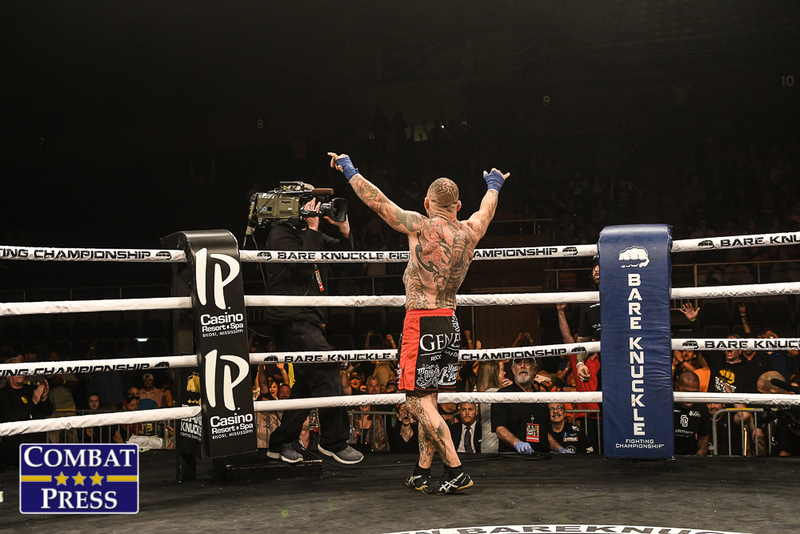 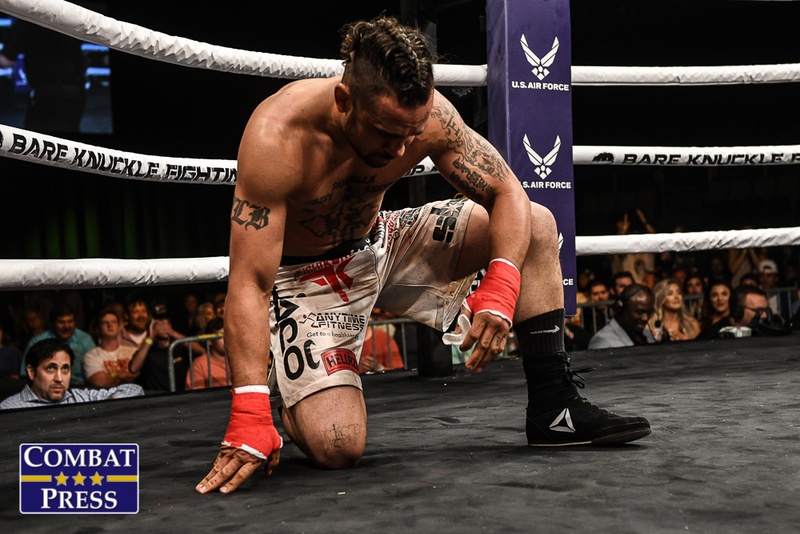 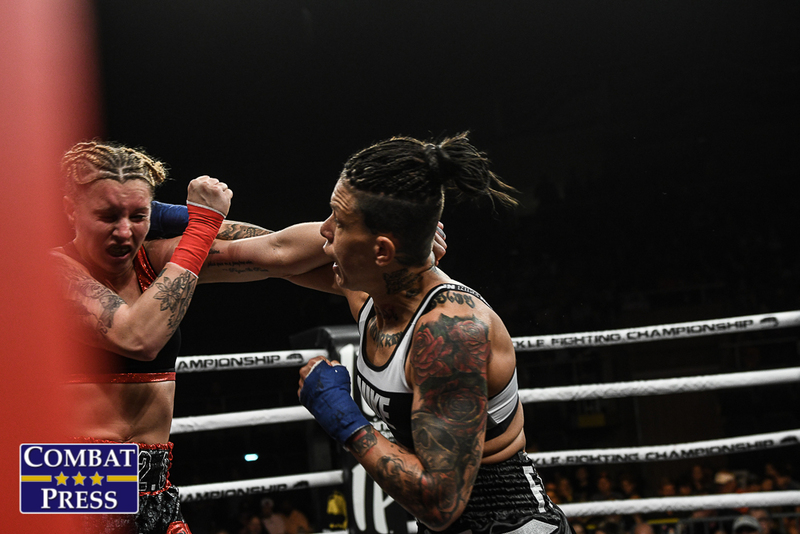 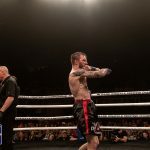 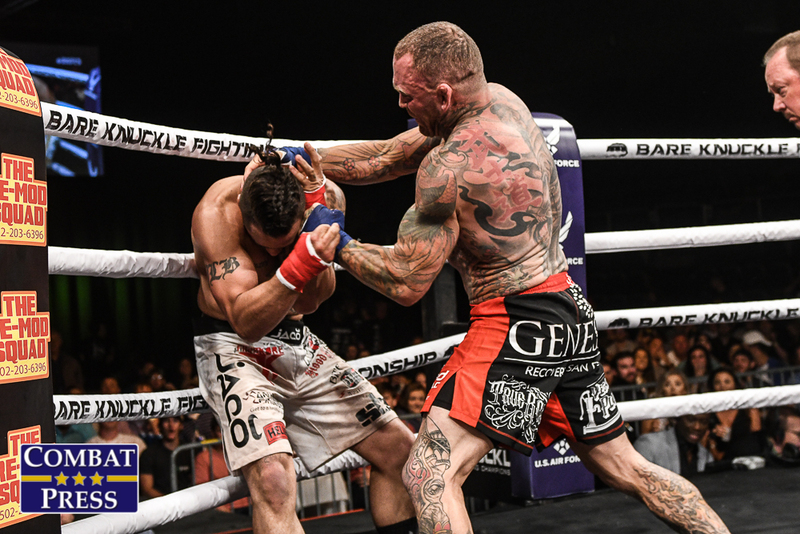 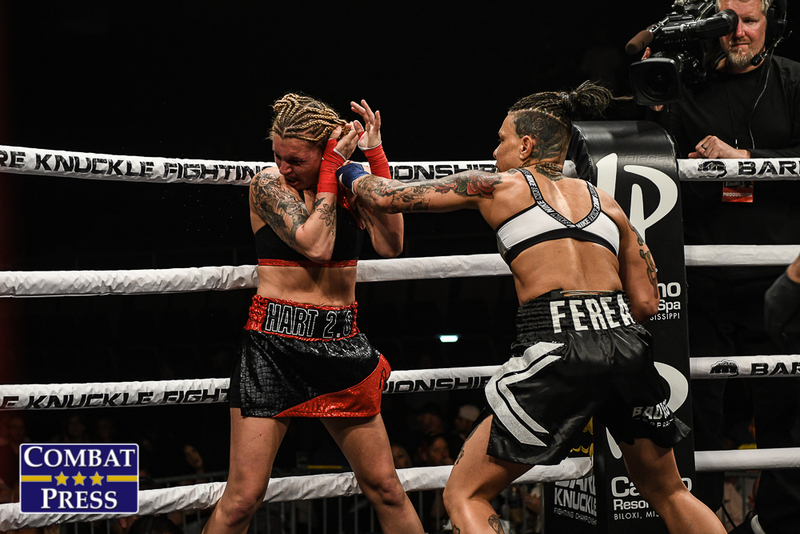 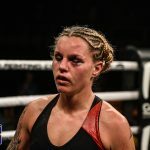 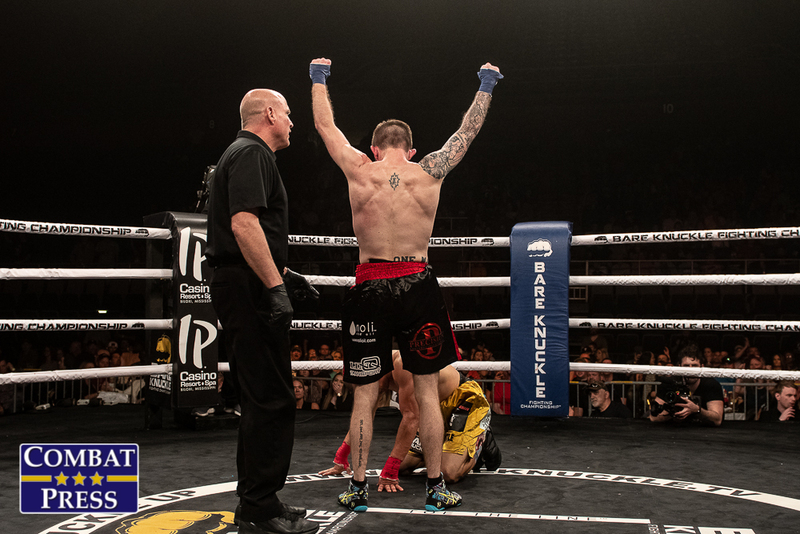 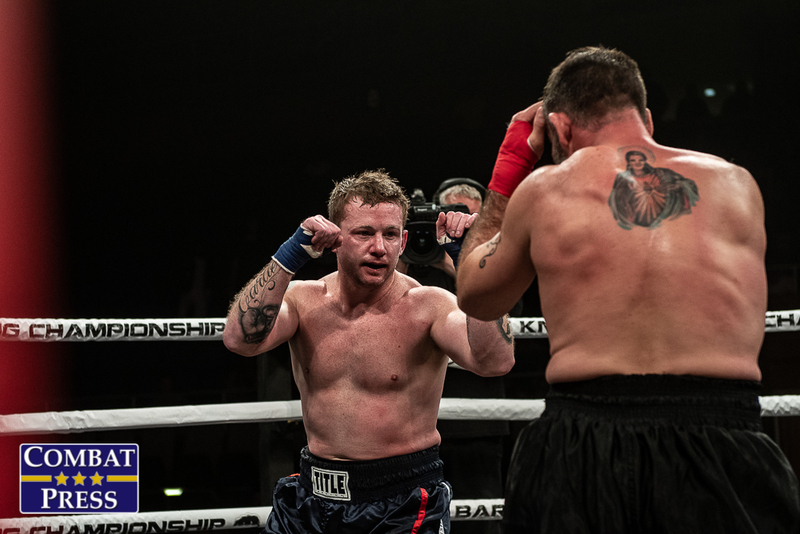 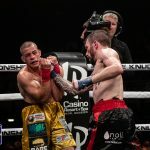 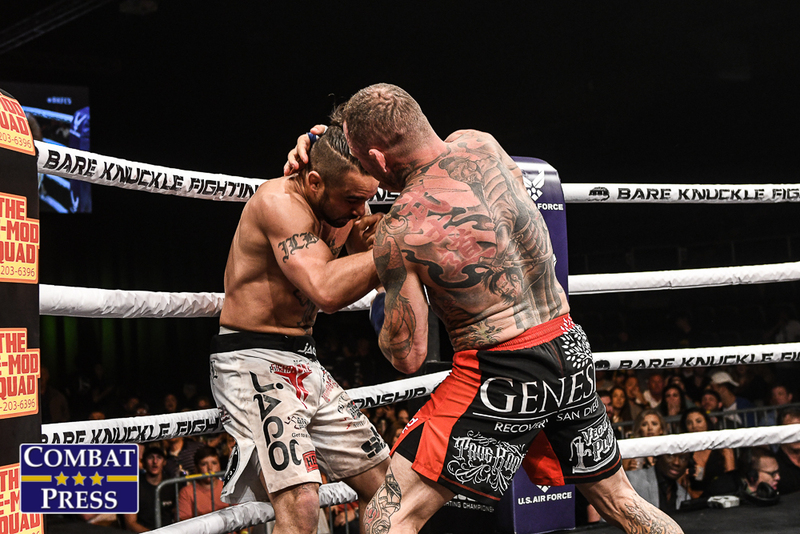 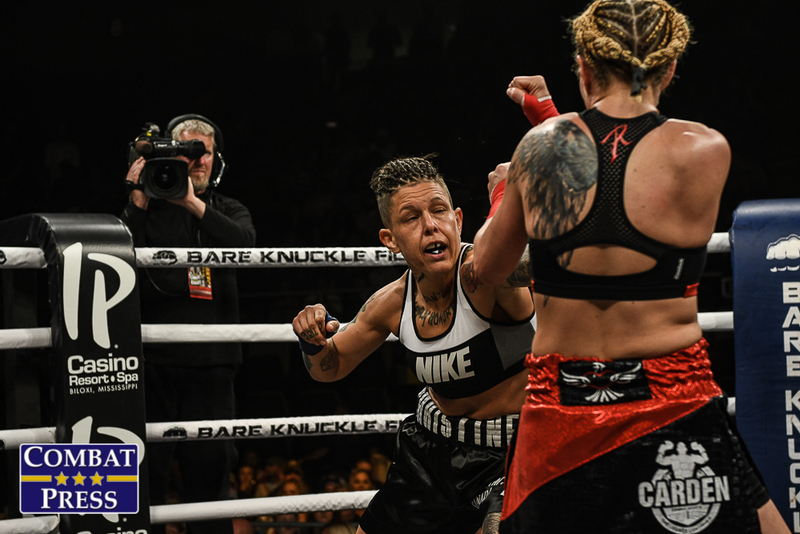 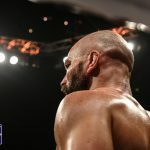 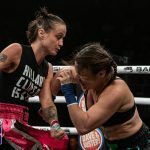 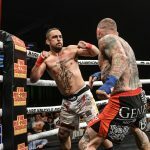 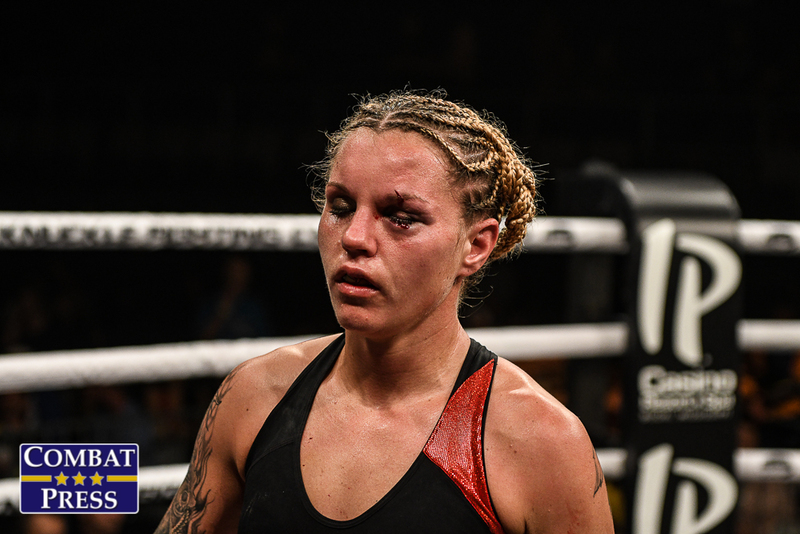 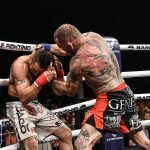 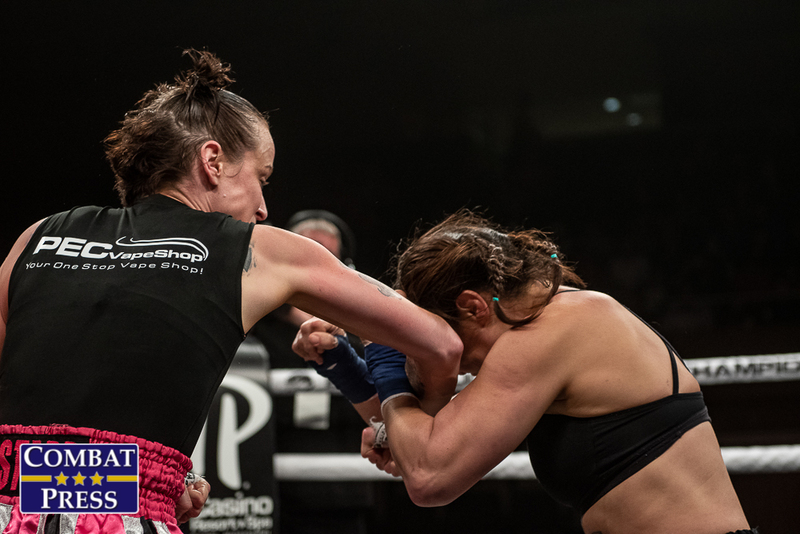 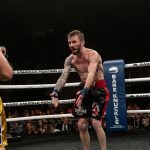 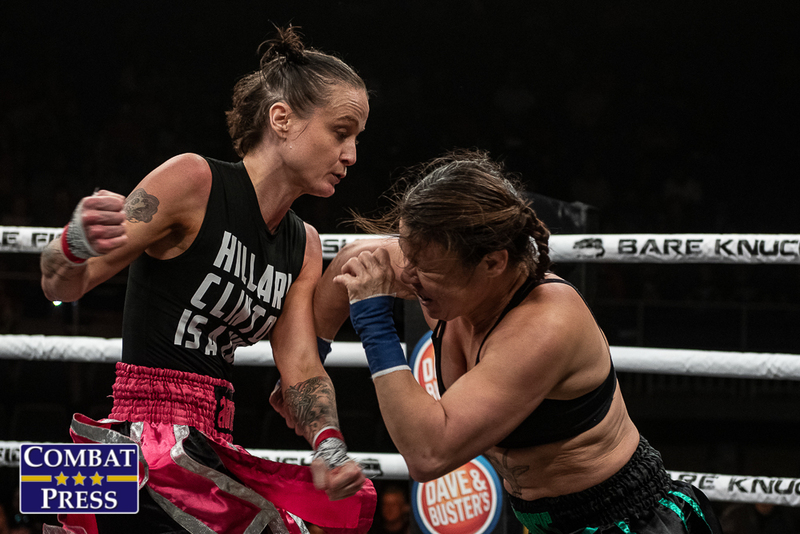 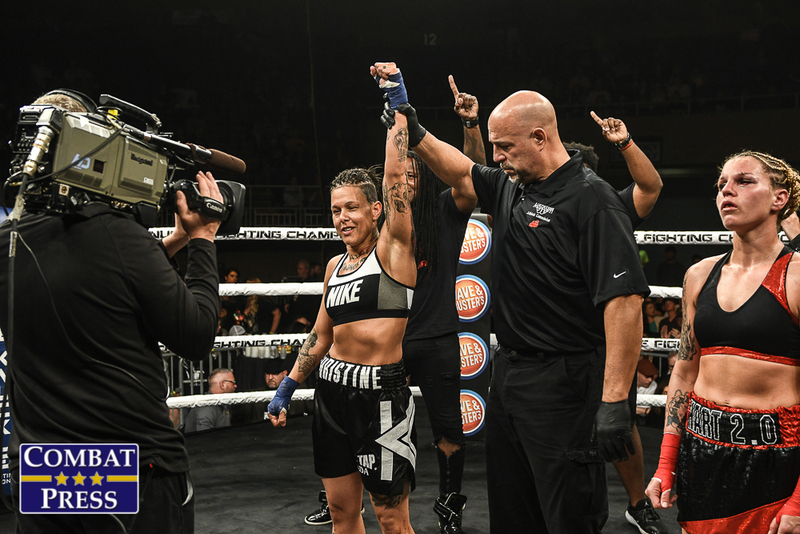 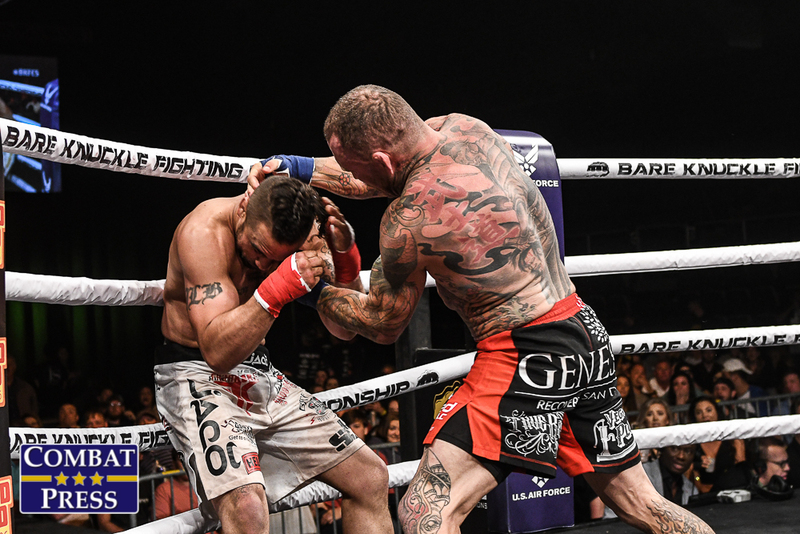 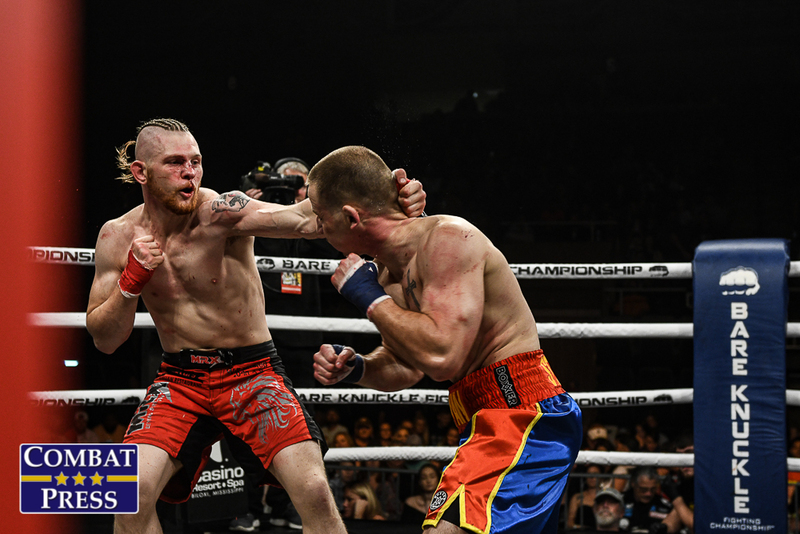 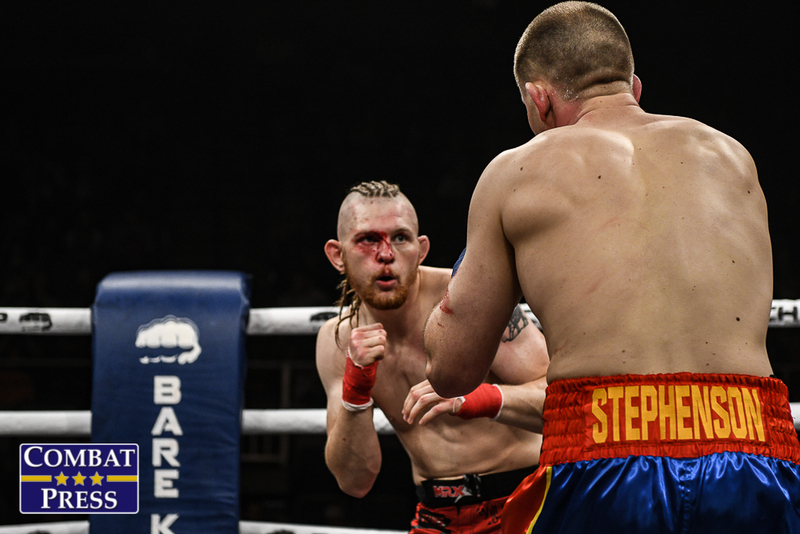 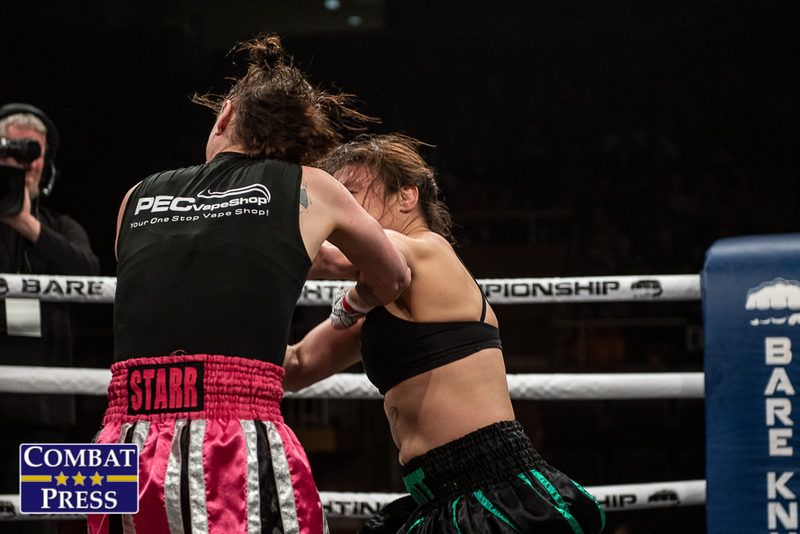 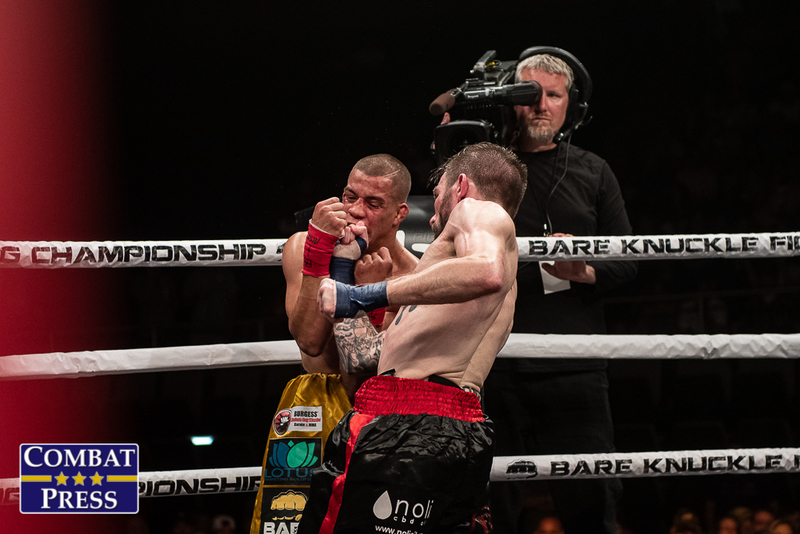 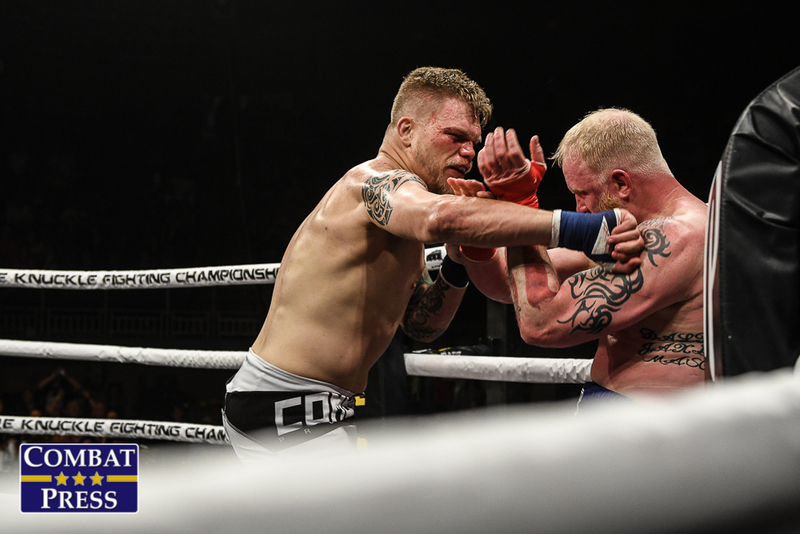 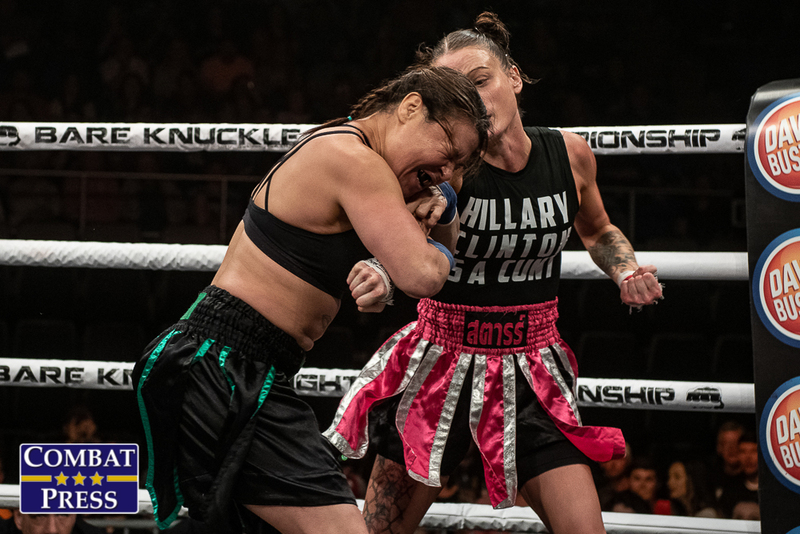 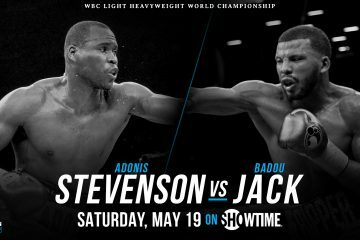 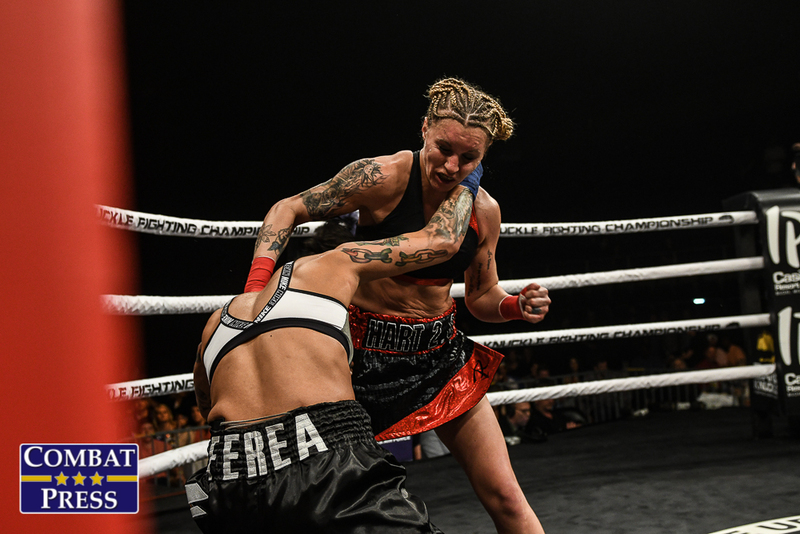 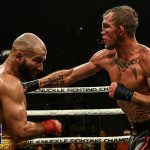 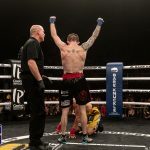 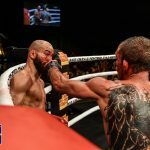 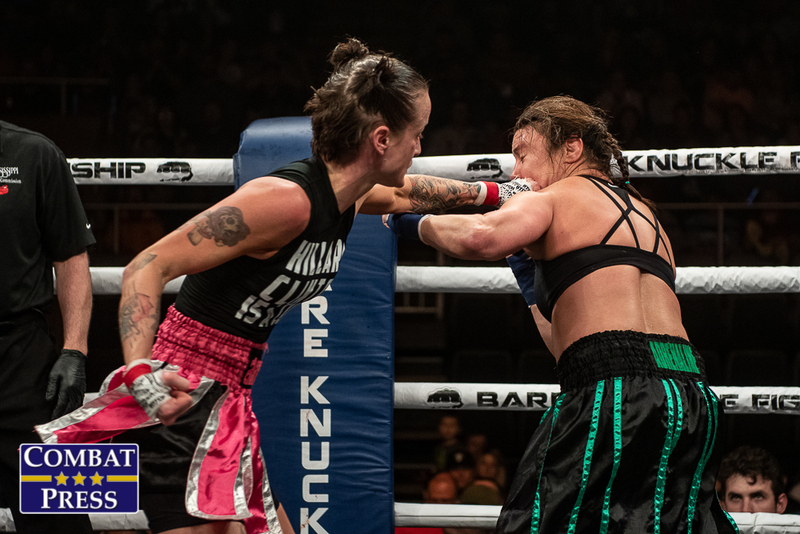 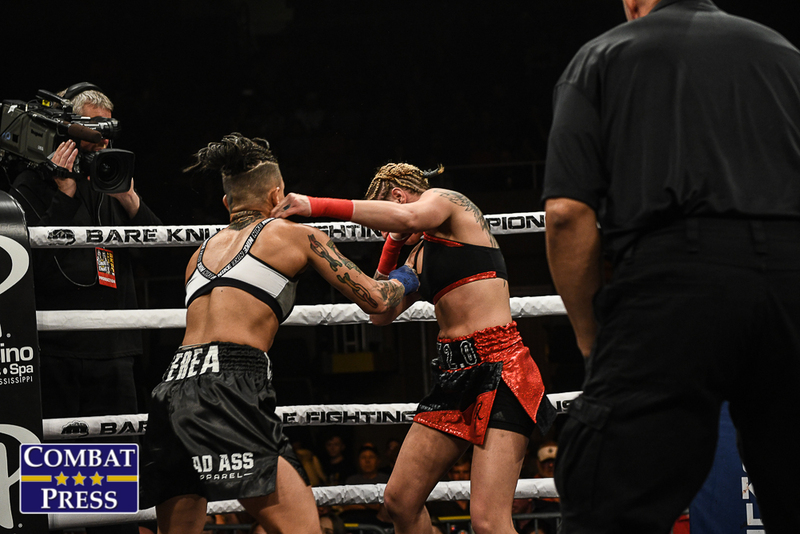 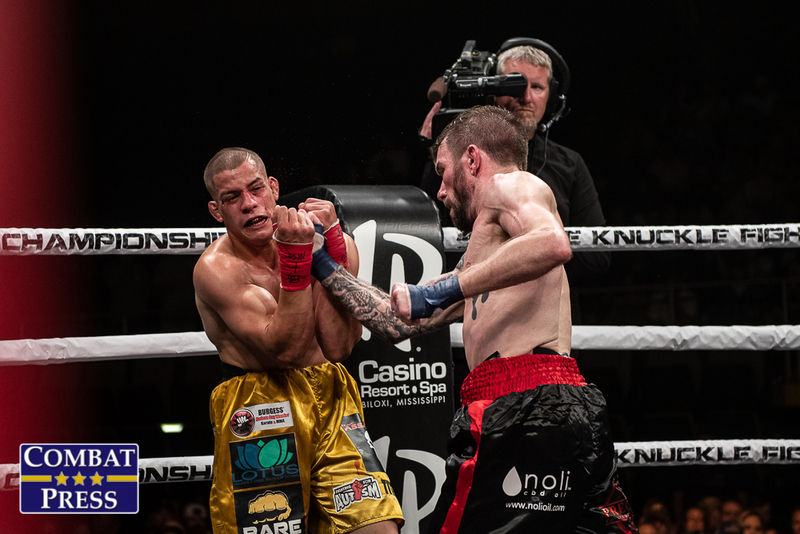 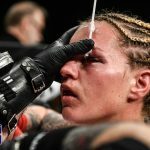 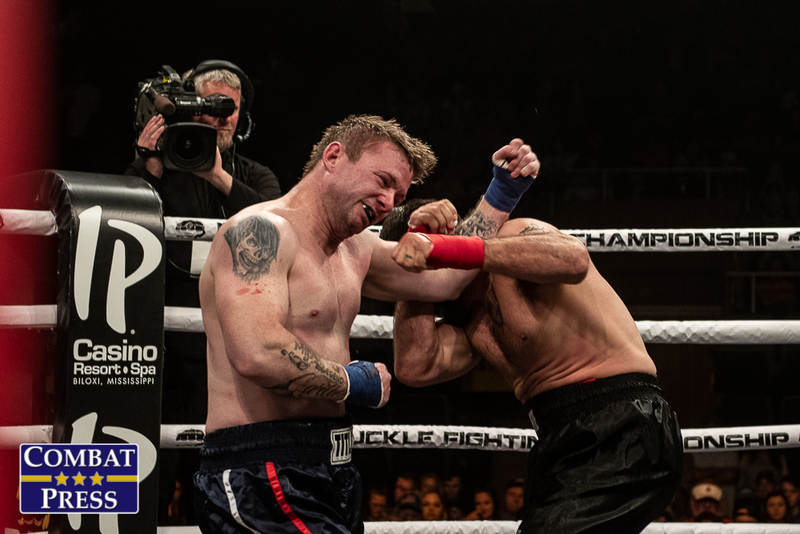 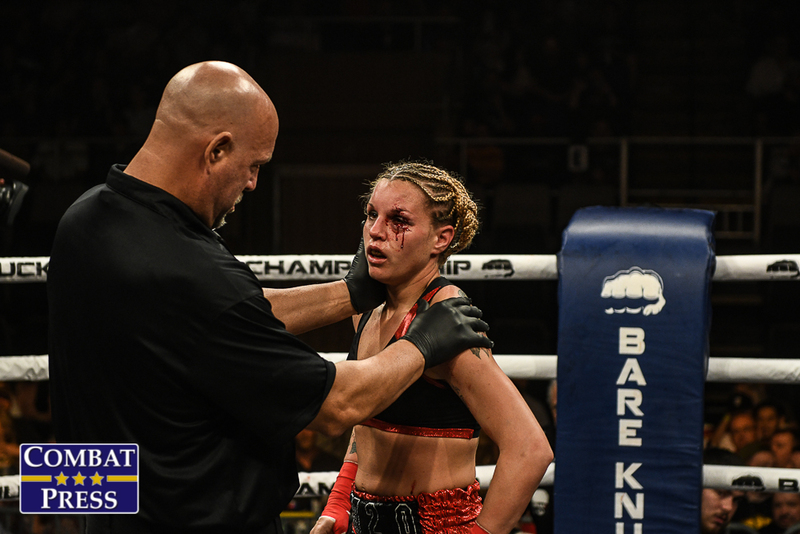 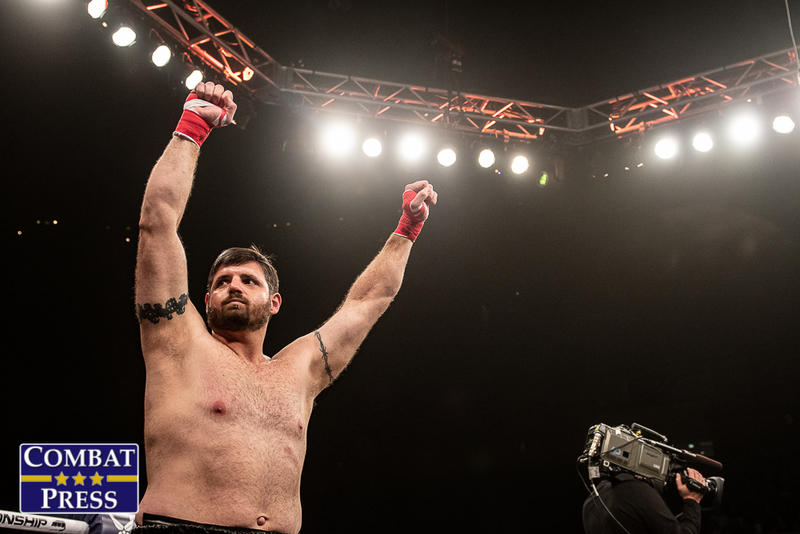 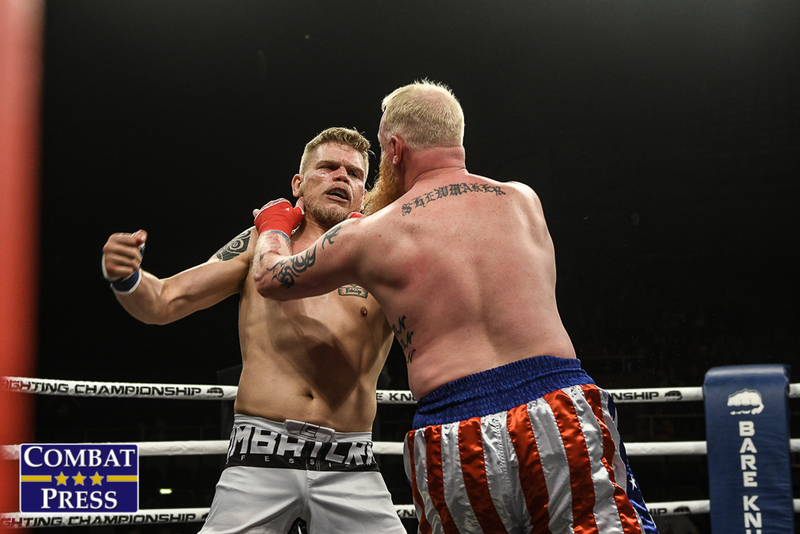 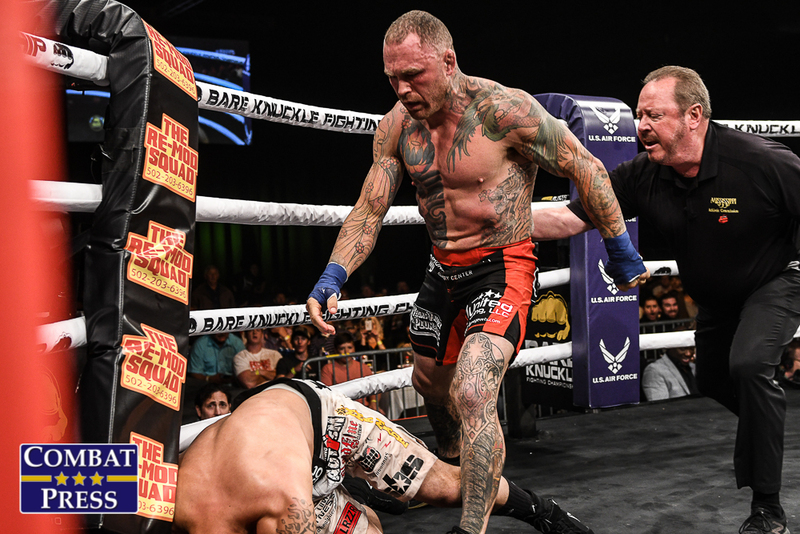 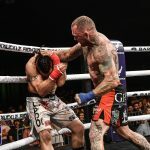 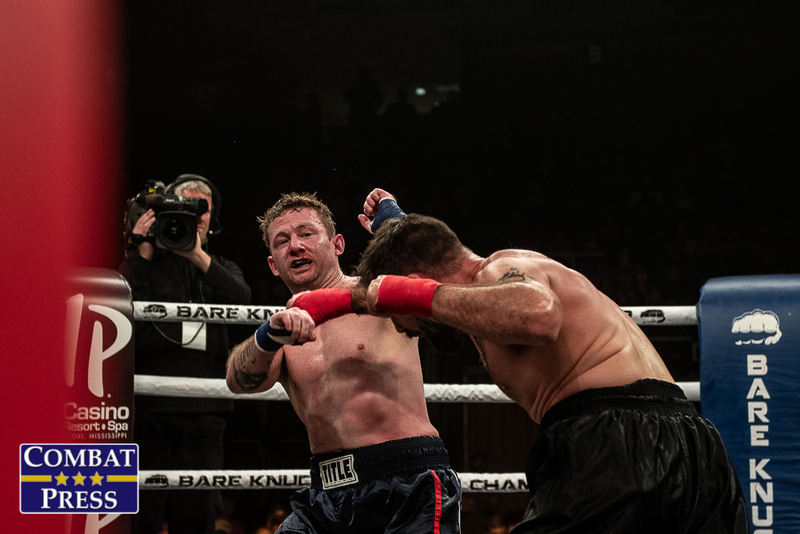 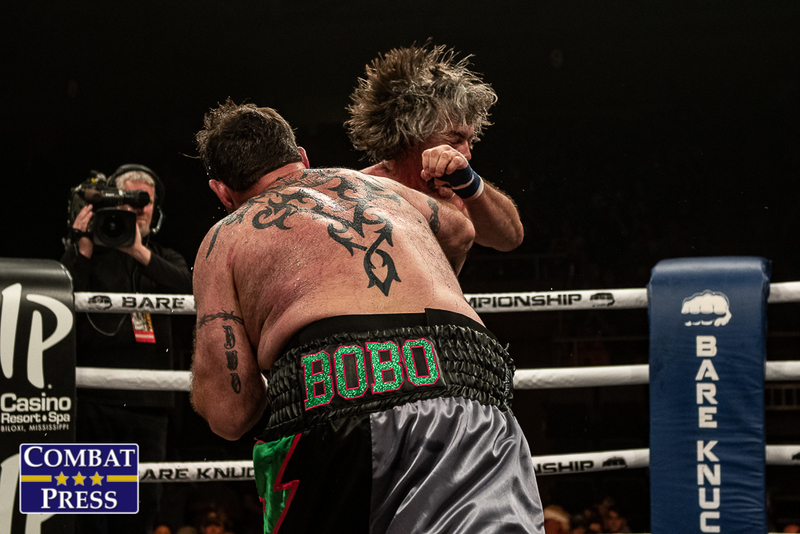 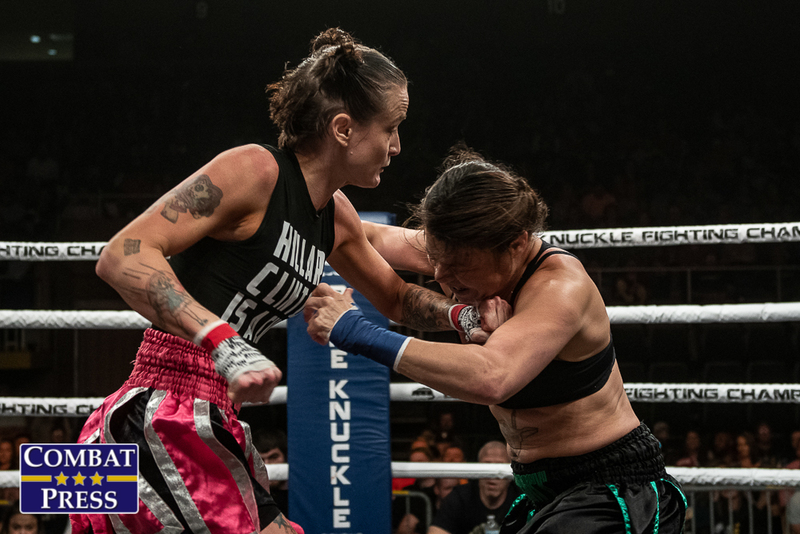 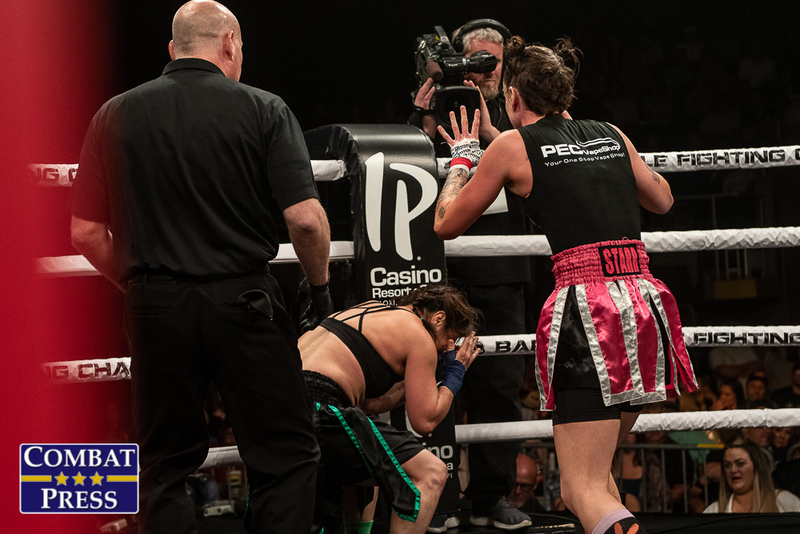 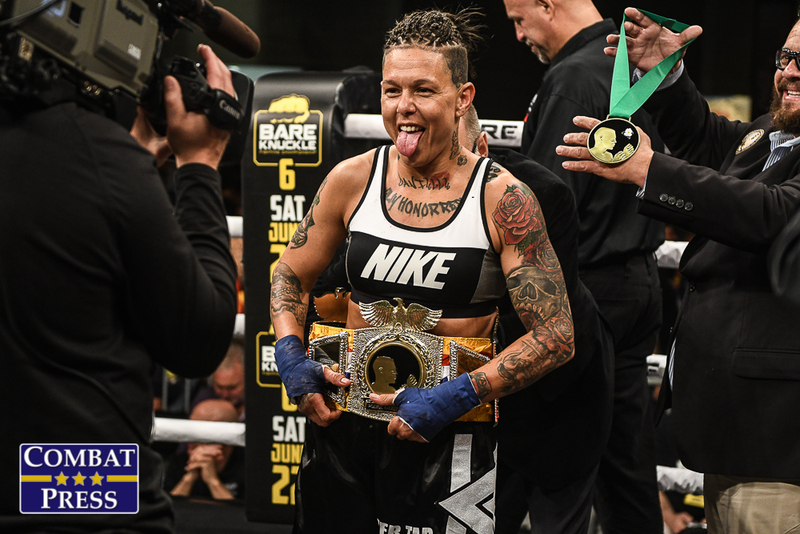 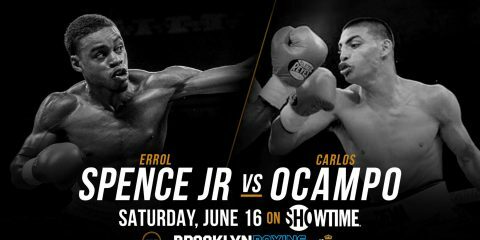 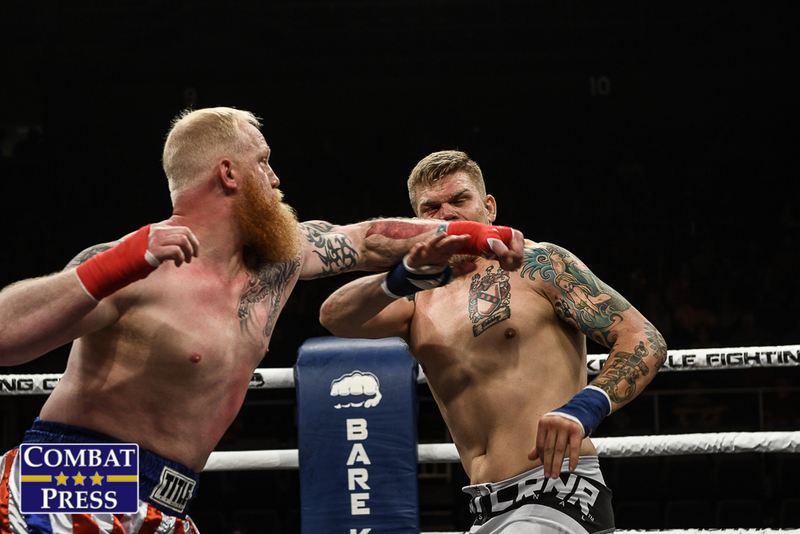 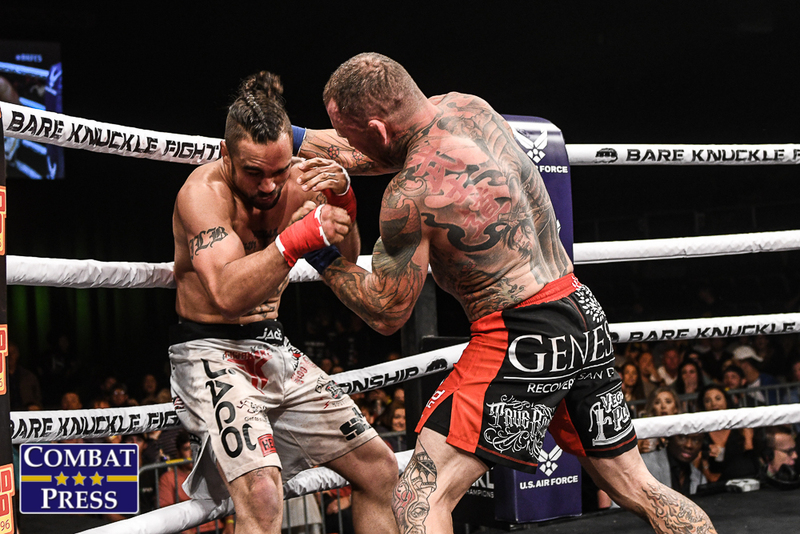 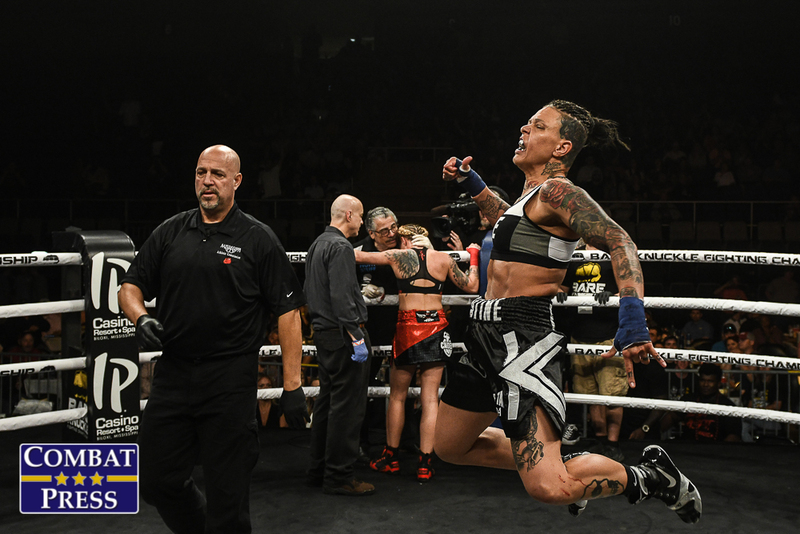 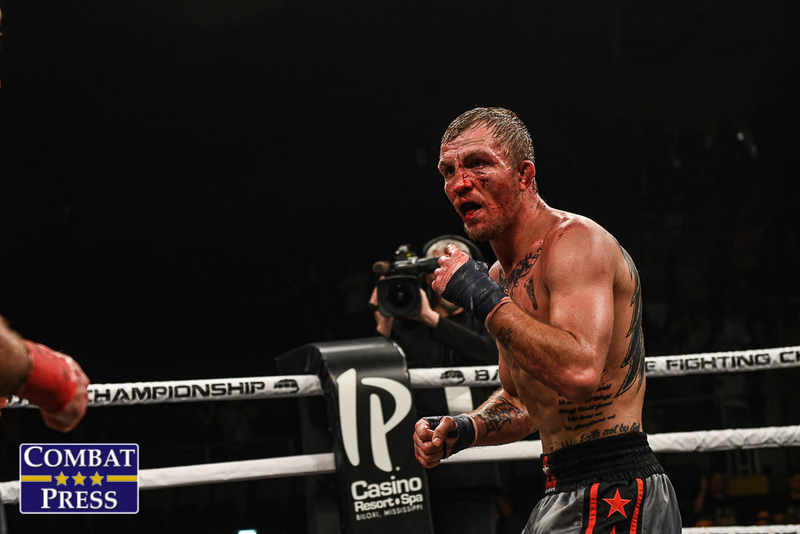 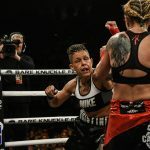 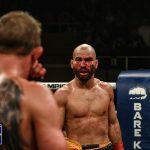 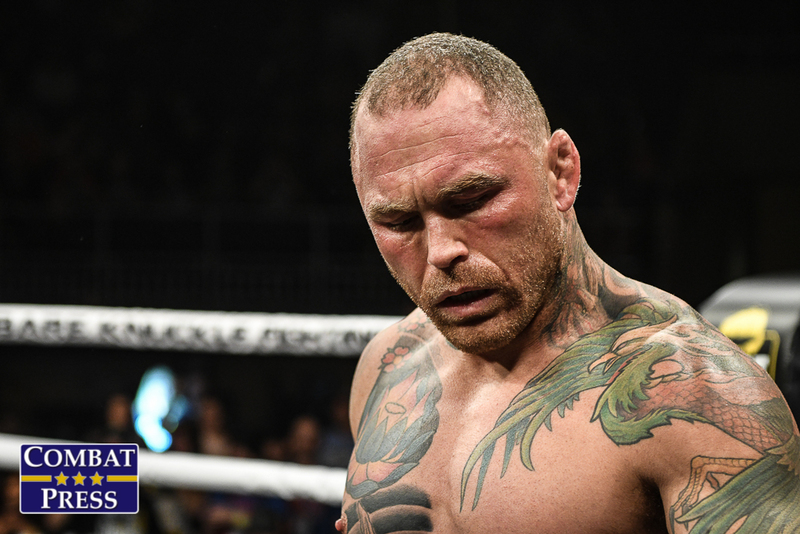 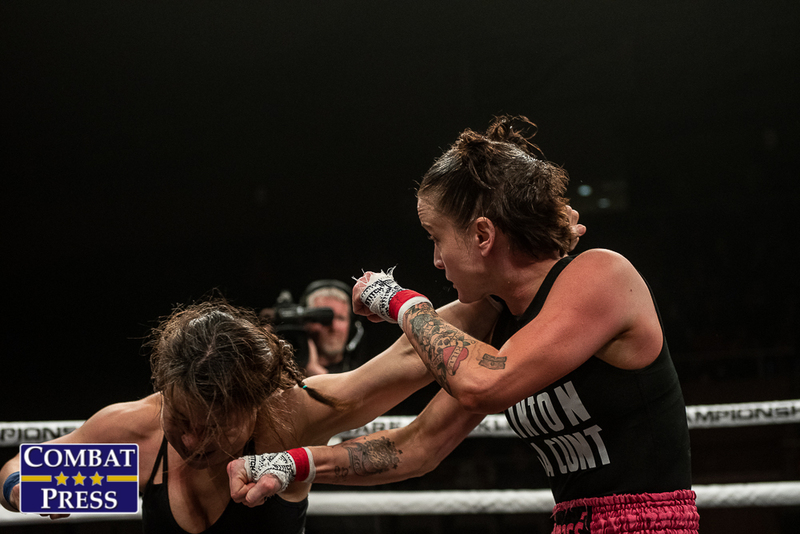 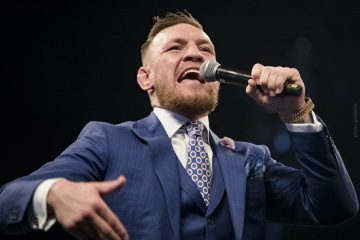 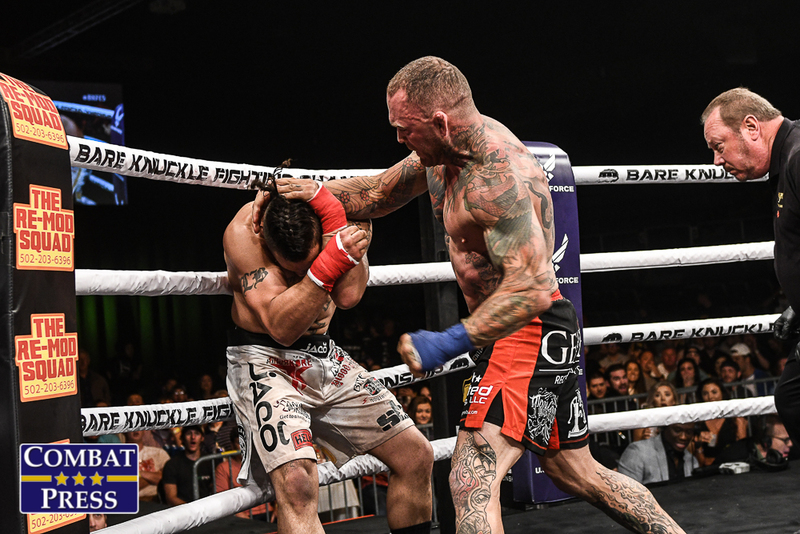 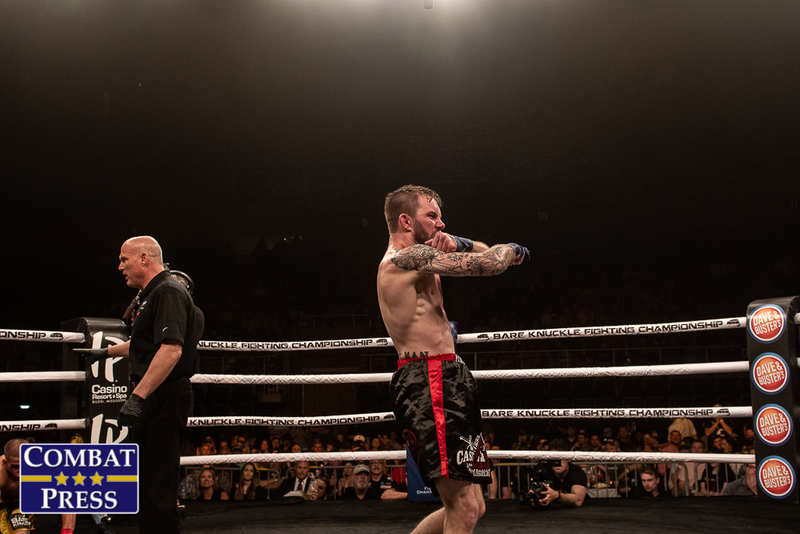 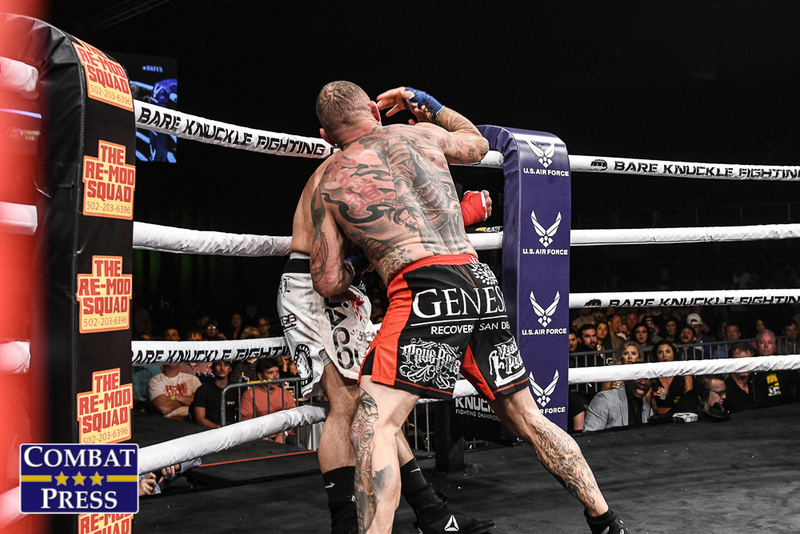 Also on the card, longtime MMA veteran Chris Leben faced Justin Baesman and Christine Ferea battled Britain Hart for the women’s featherweight title.